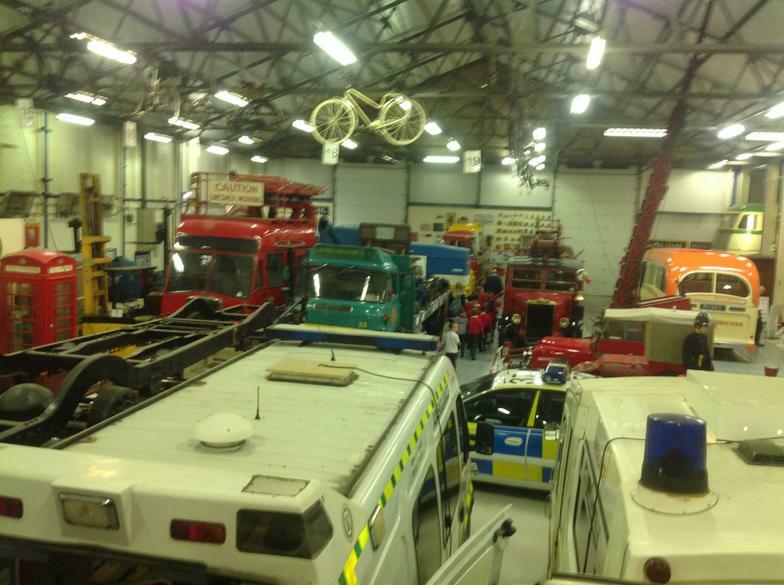 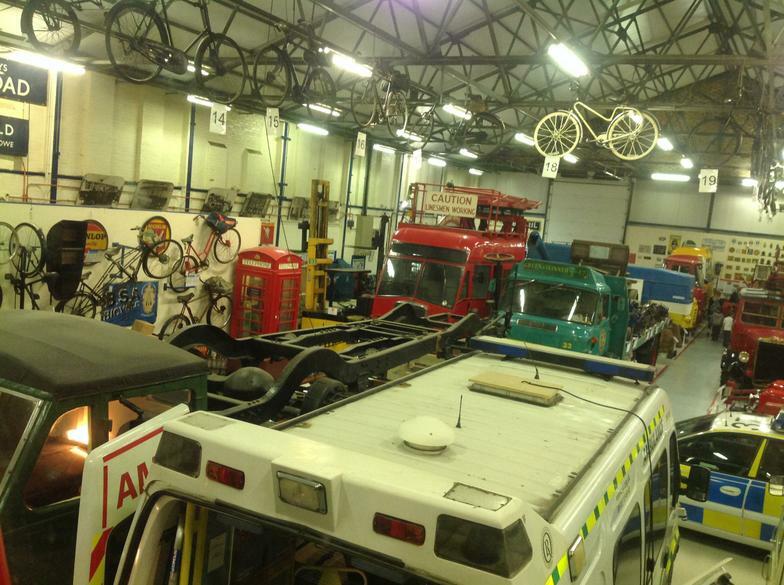 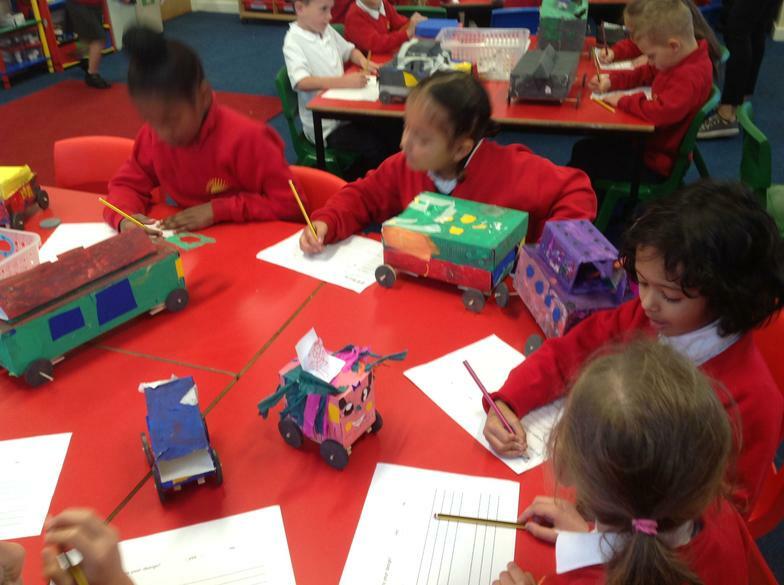 Look at our amazing wheeled vehicles! 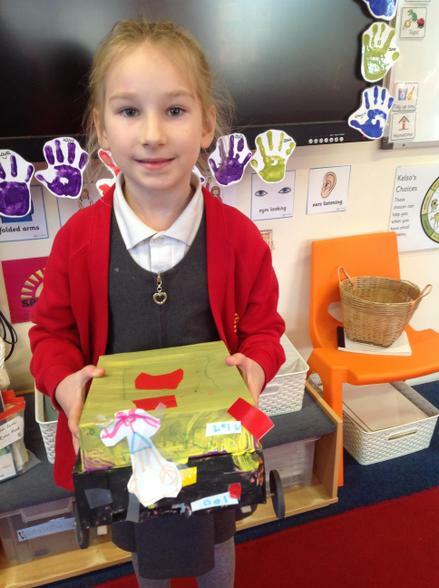 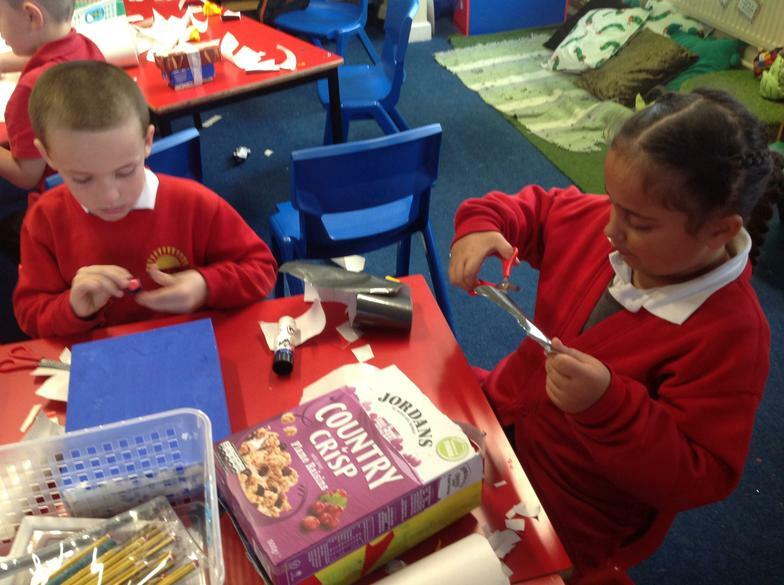 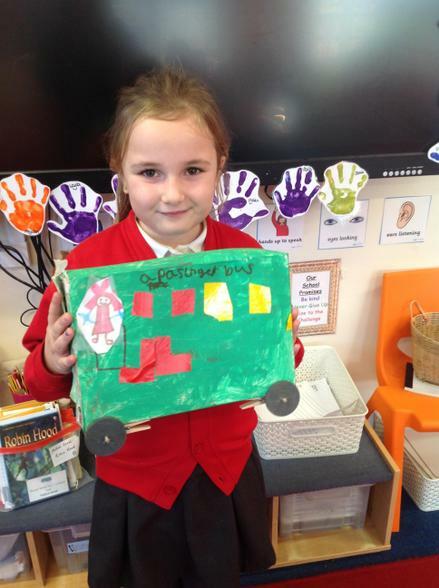 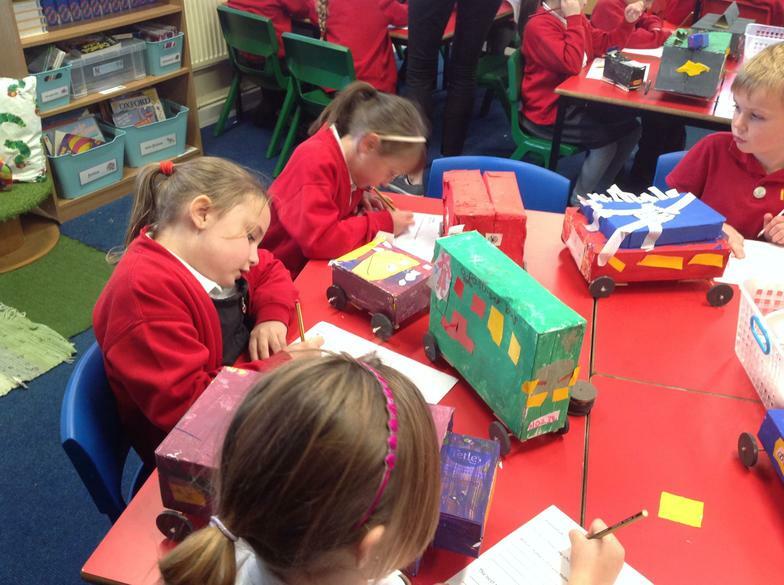 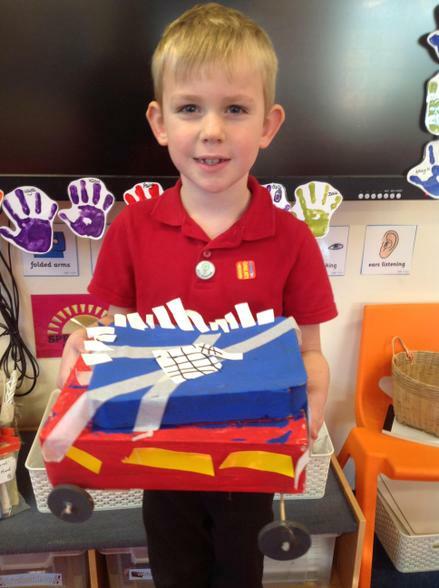 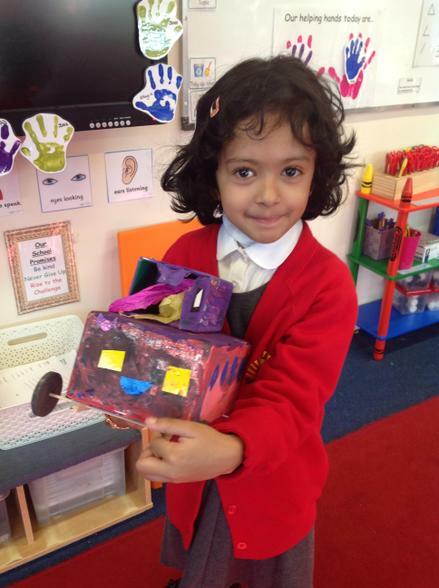 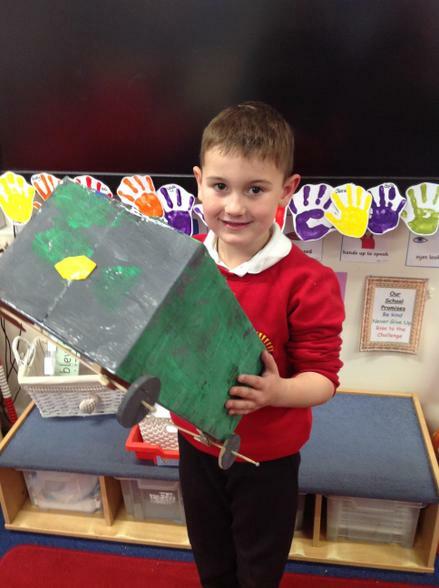 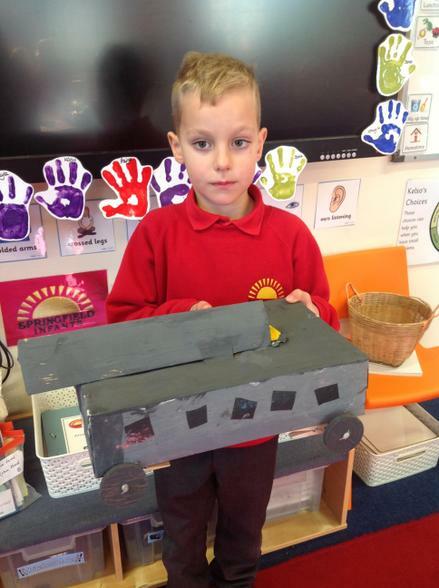 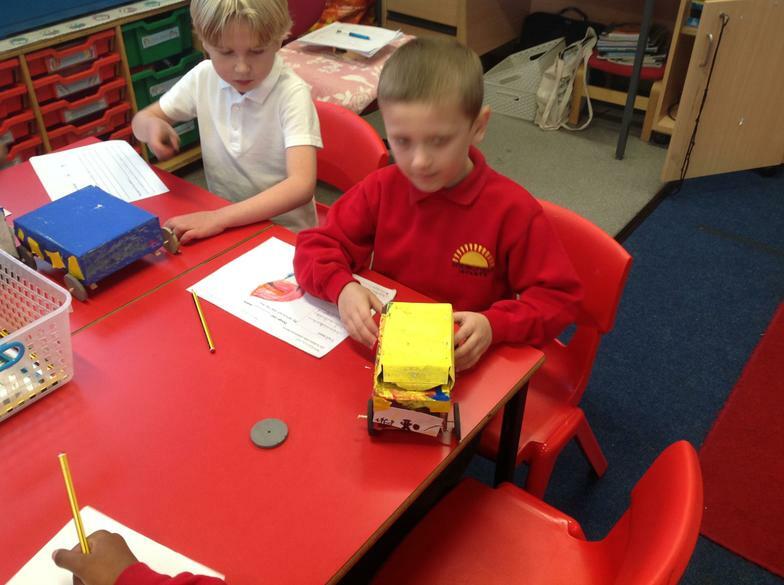 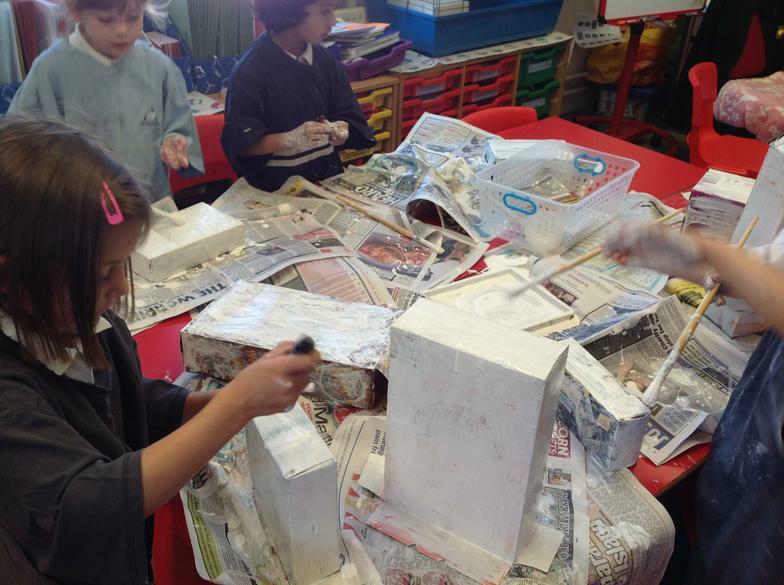 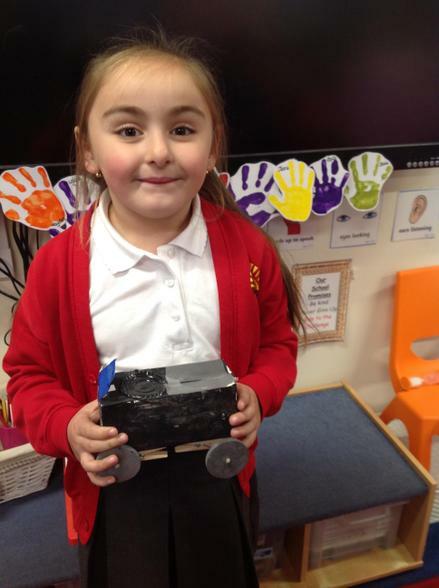 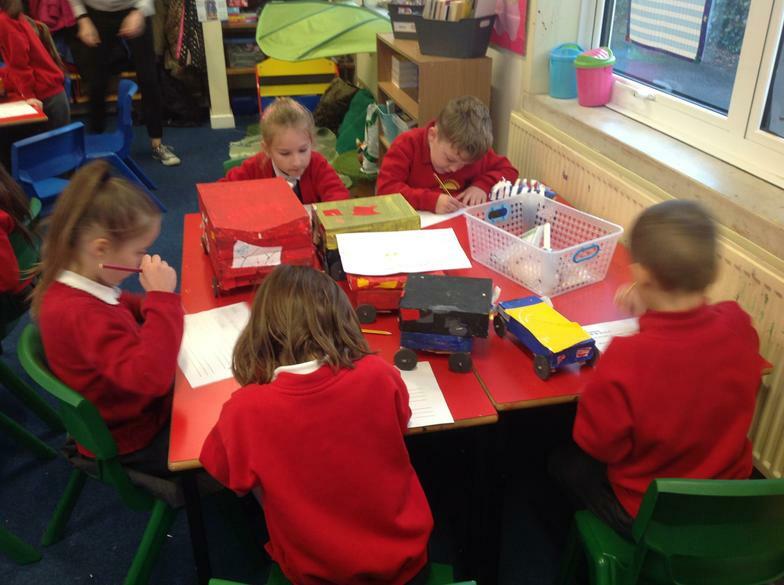 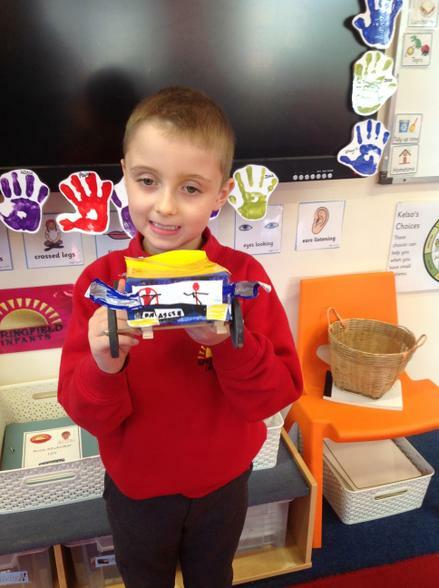 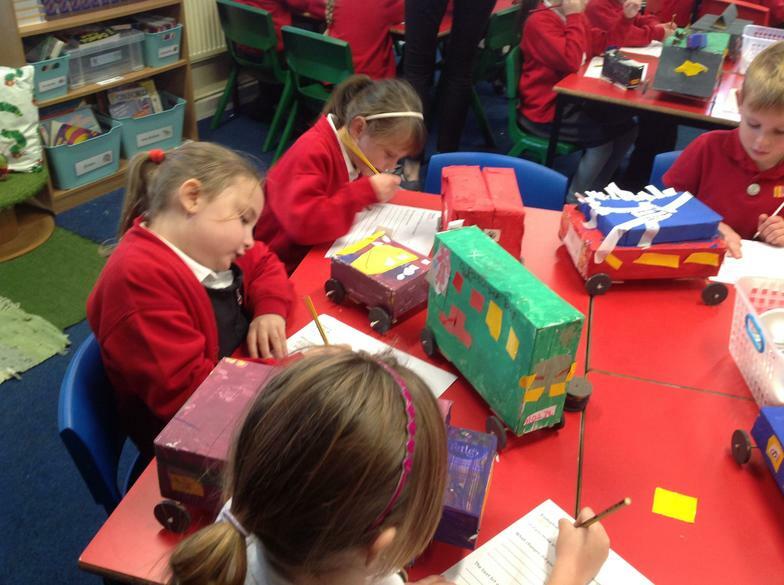 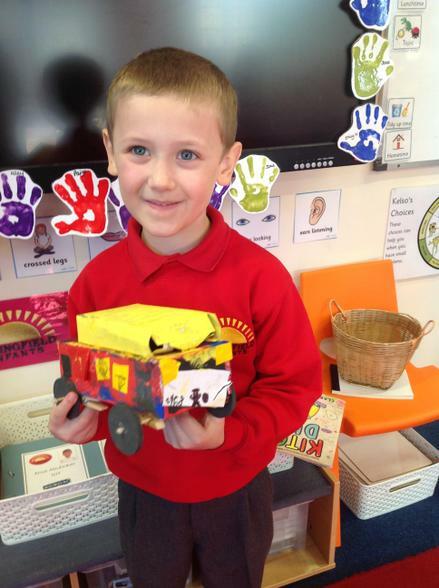 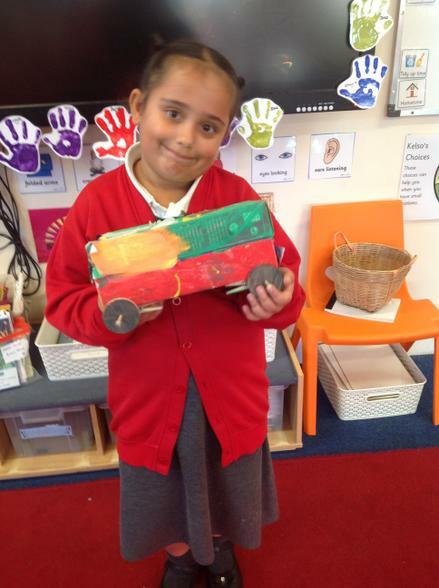 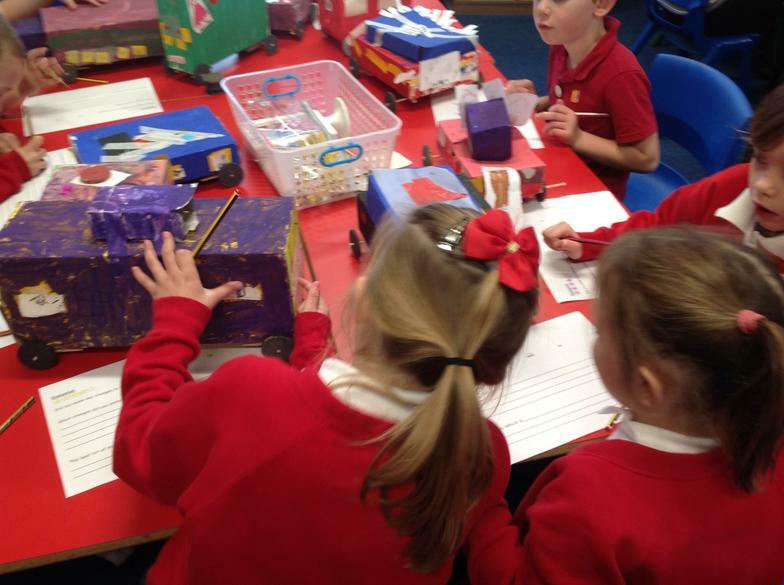 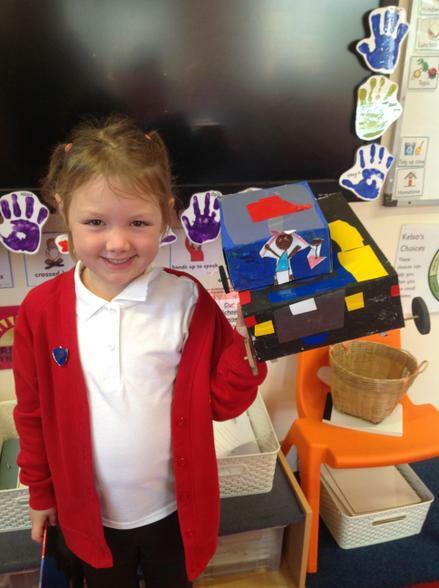 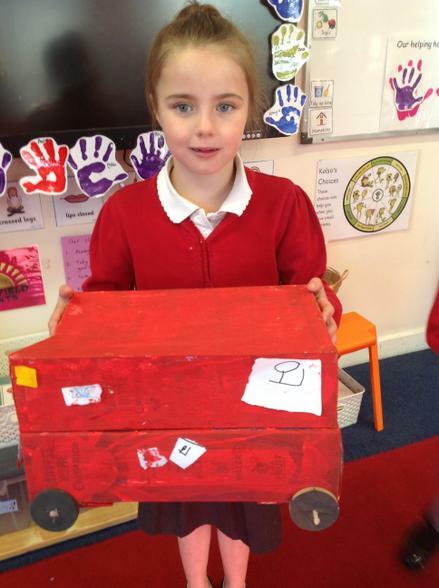 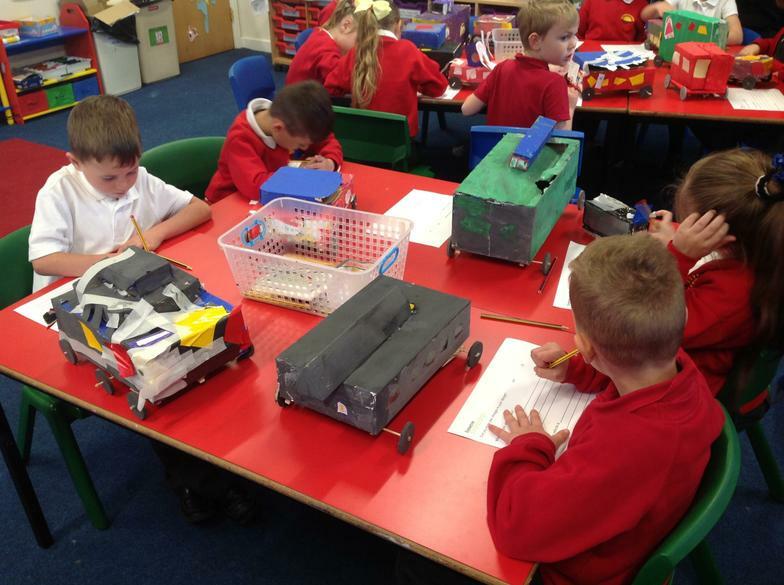 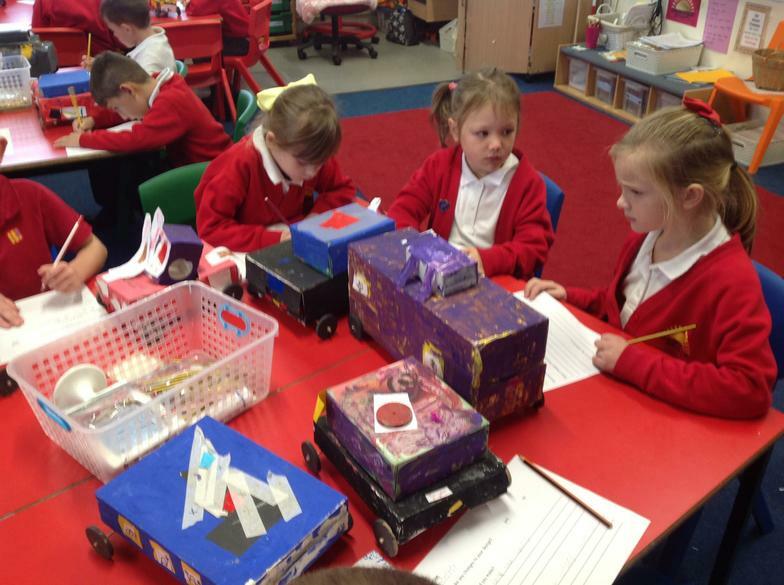 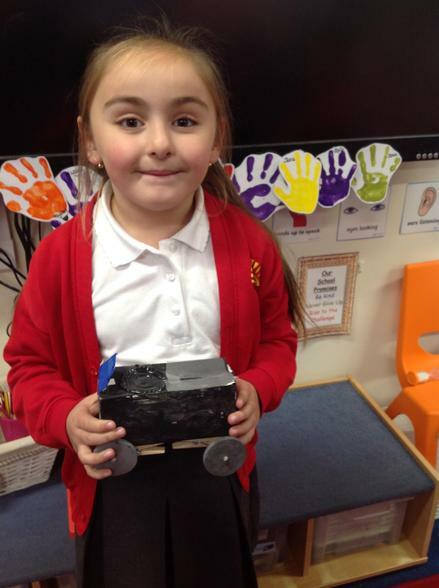 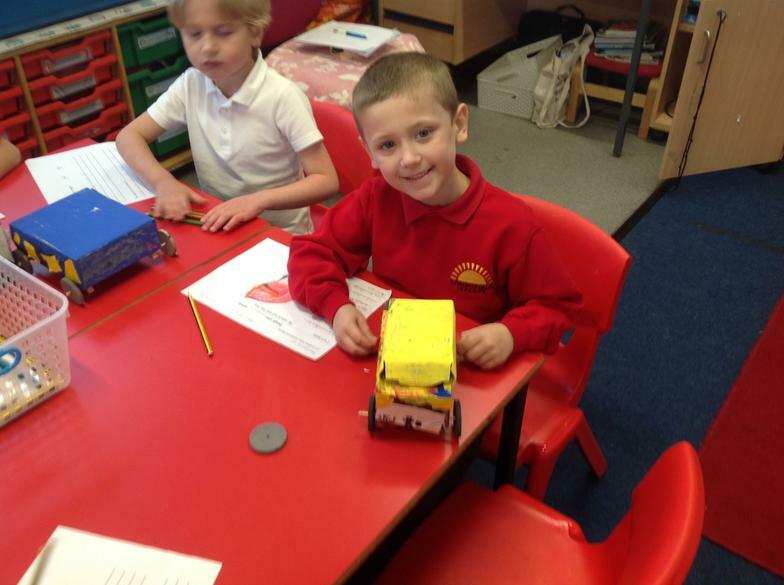 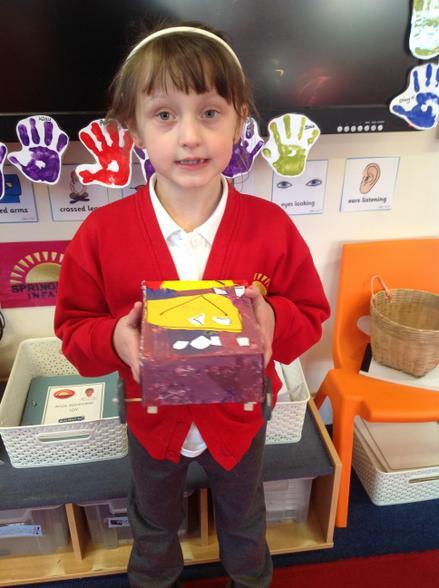 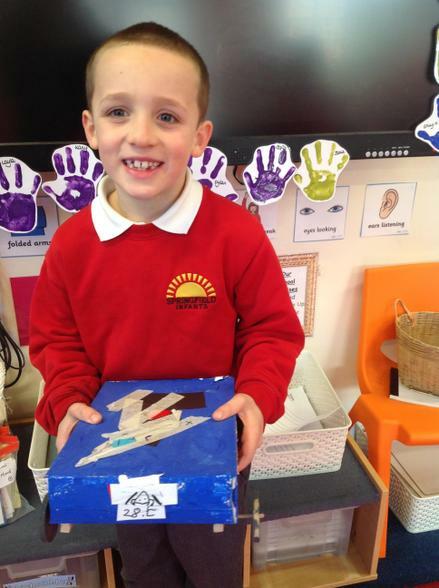 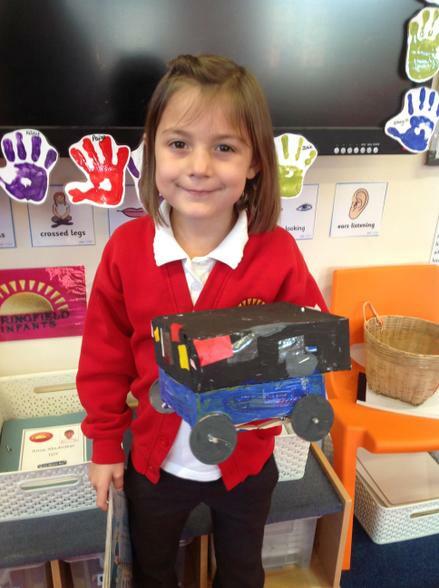 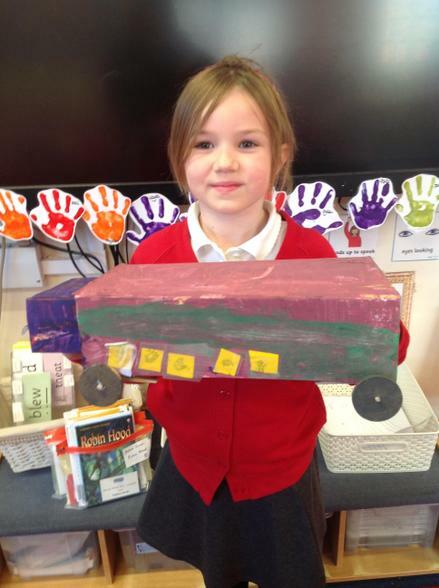 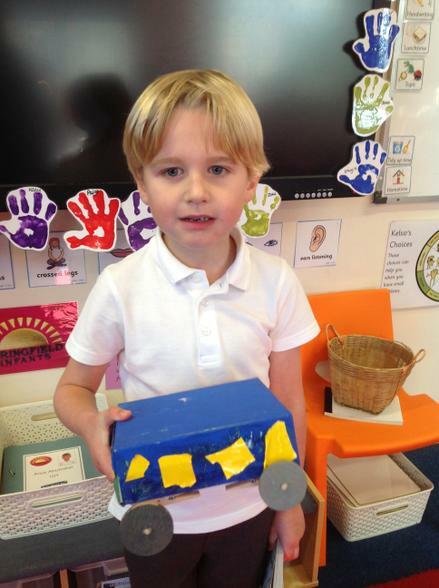 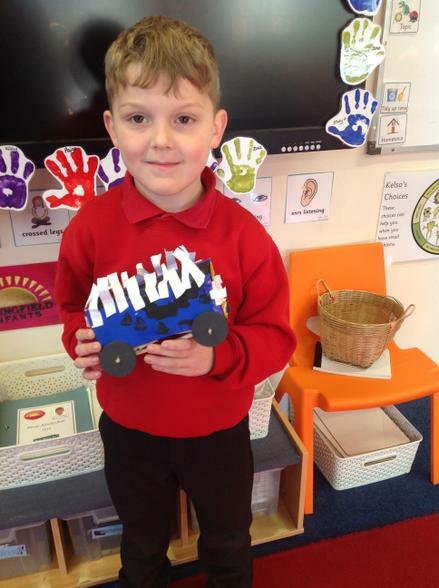 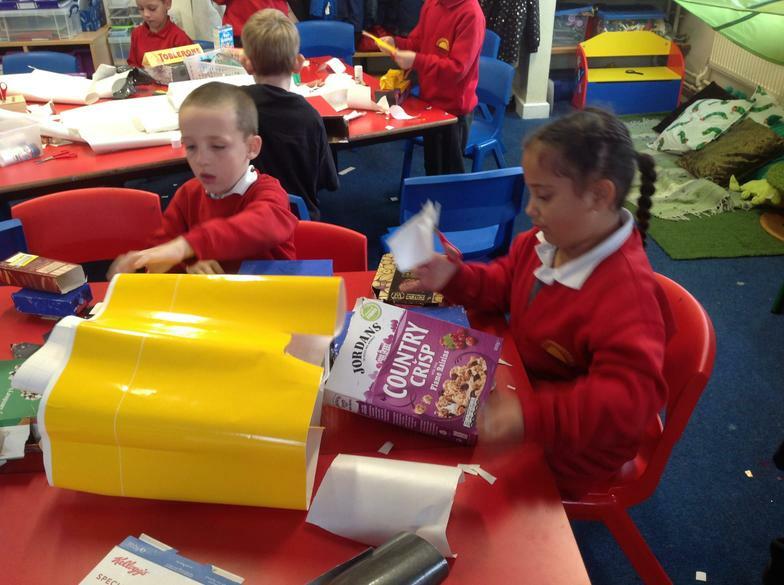 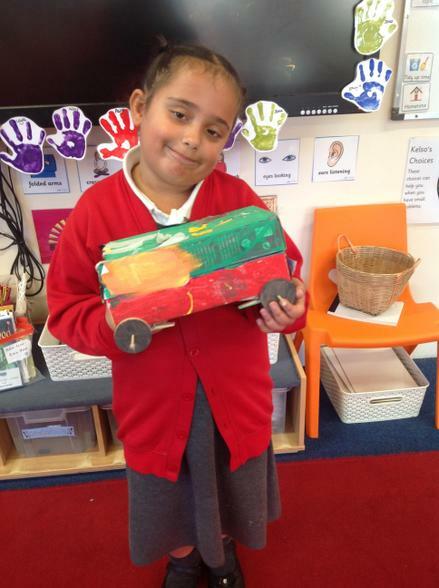 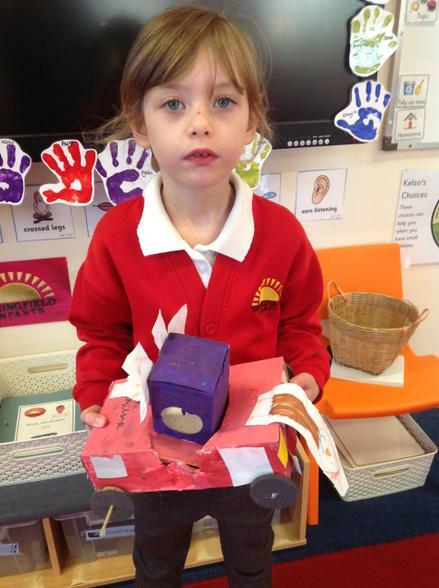 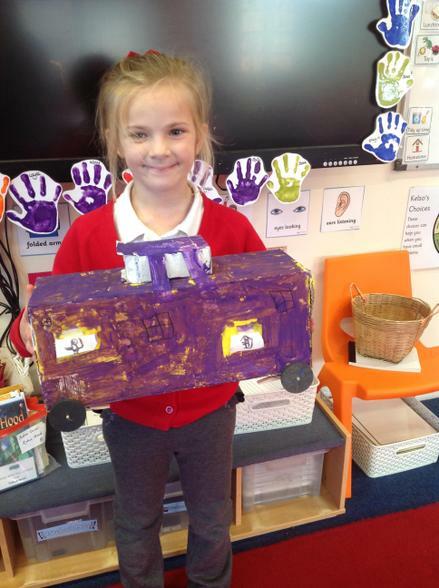 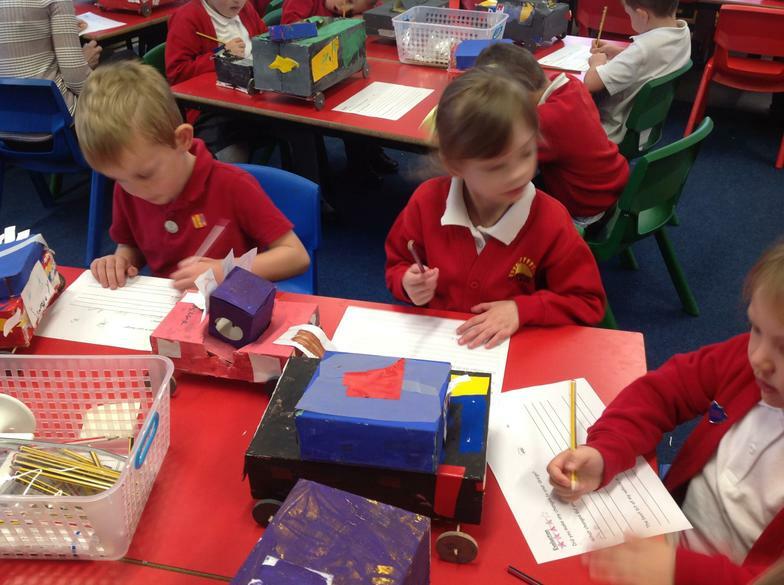 We have been busy designing our very own vehicle. 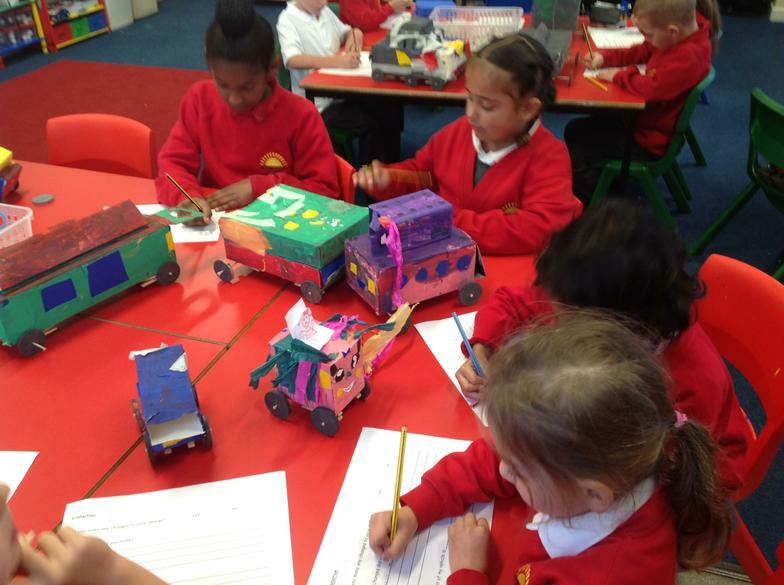 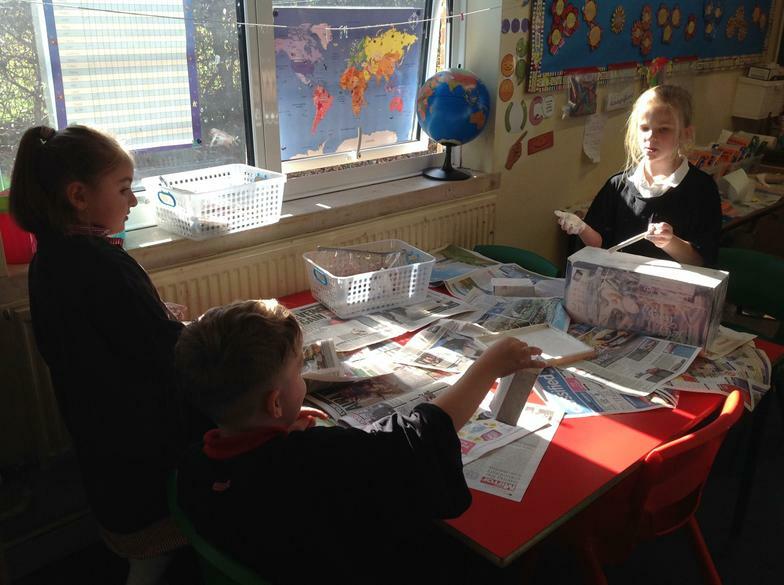 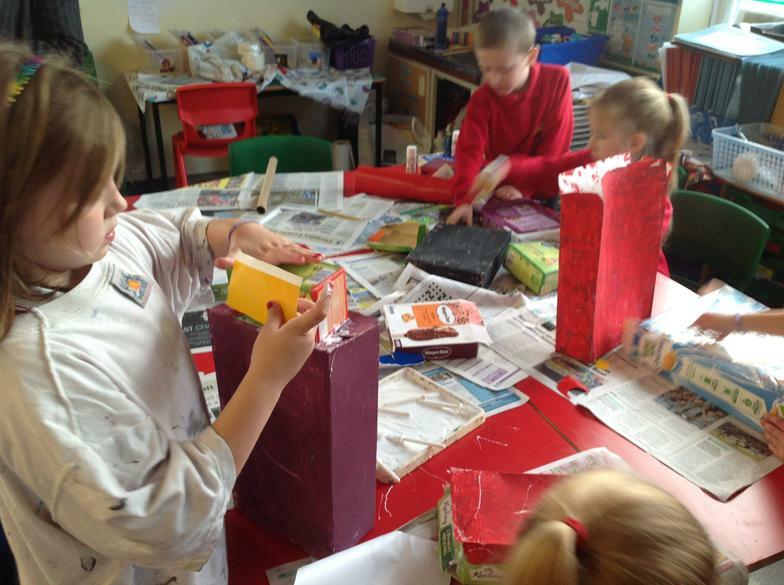 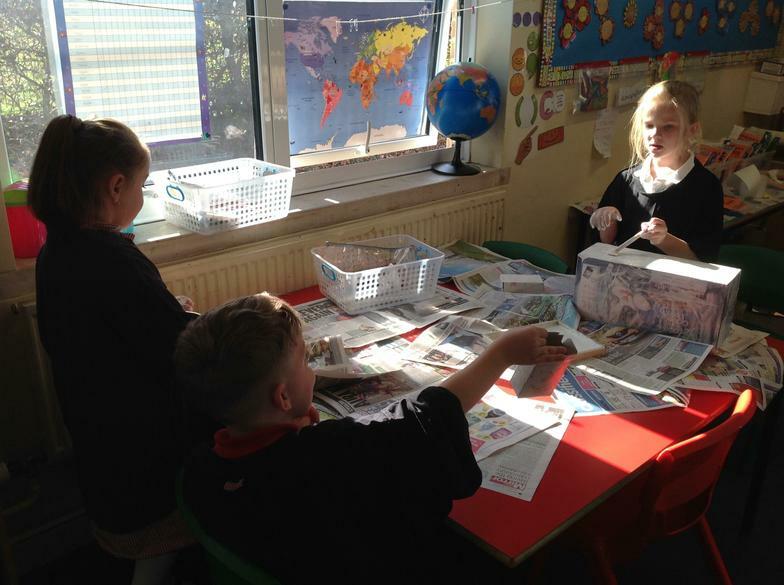 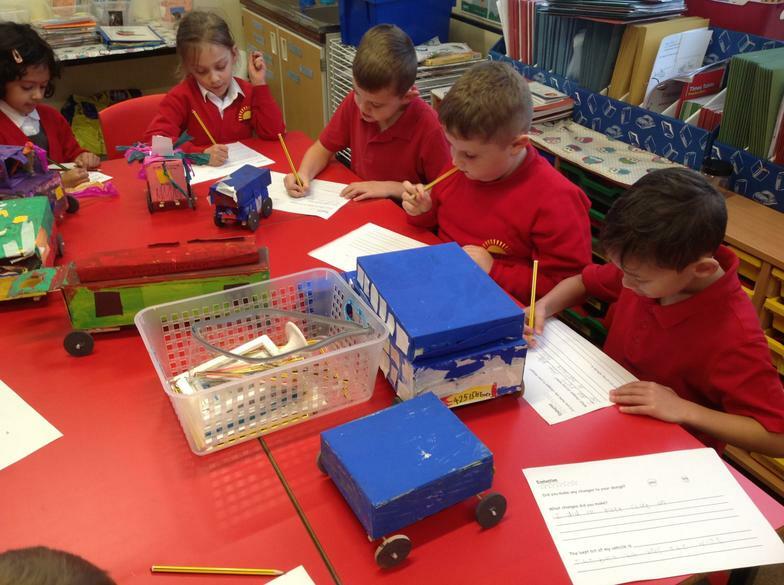 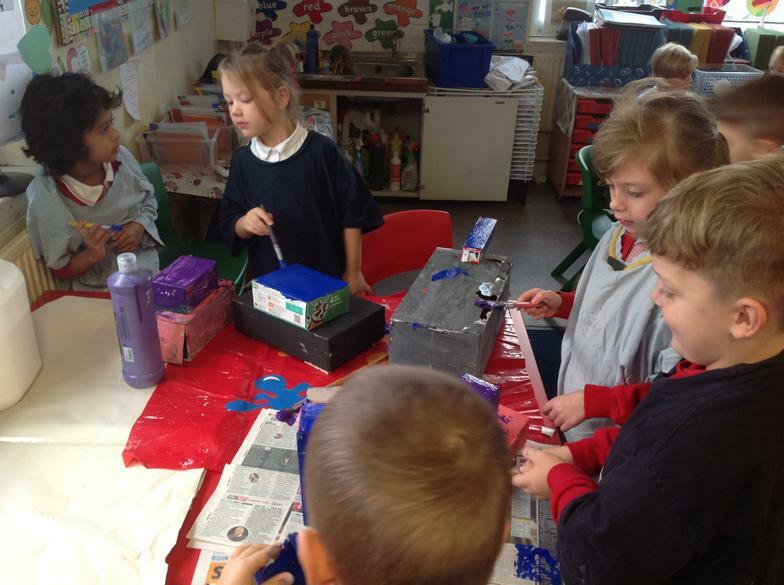 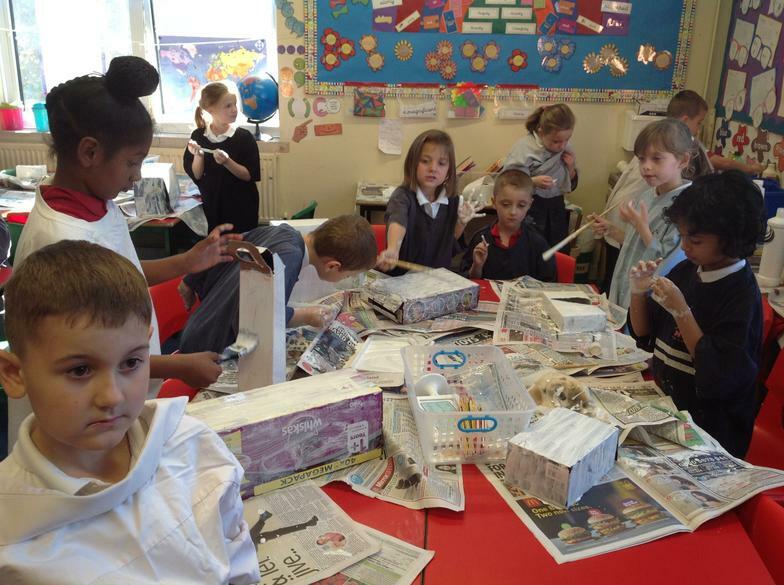 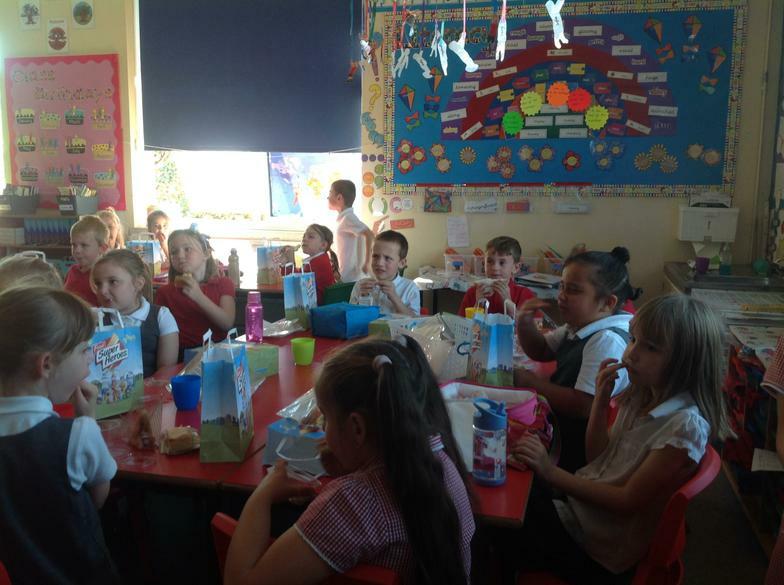 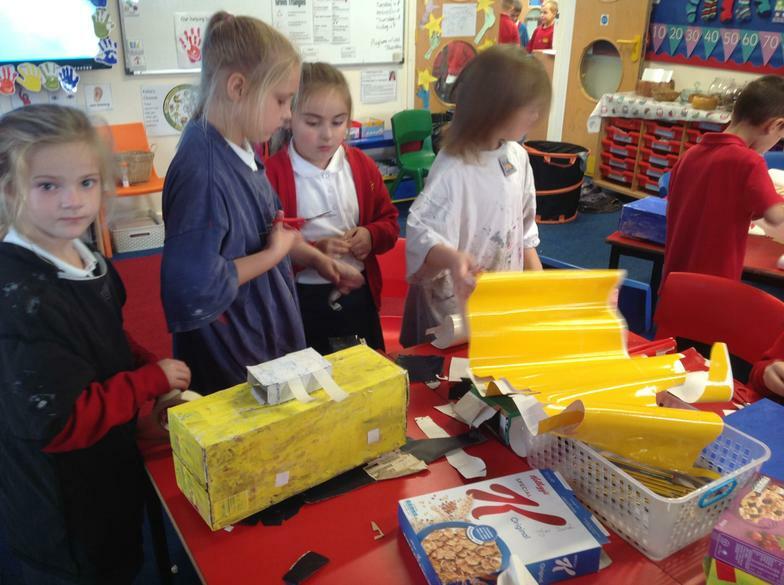 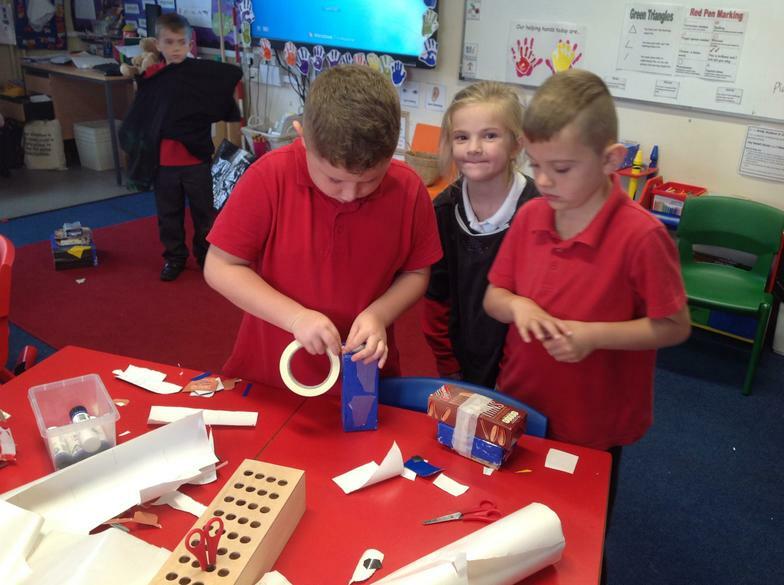 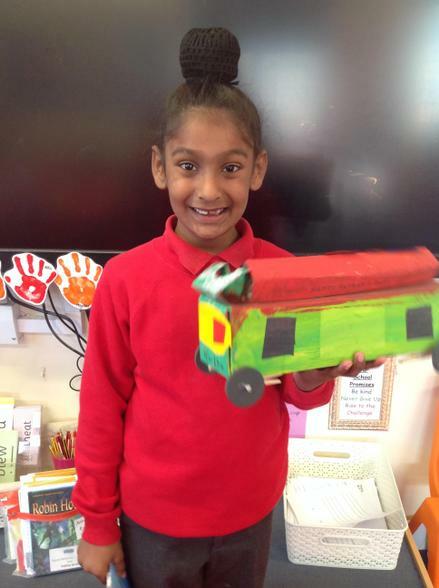 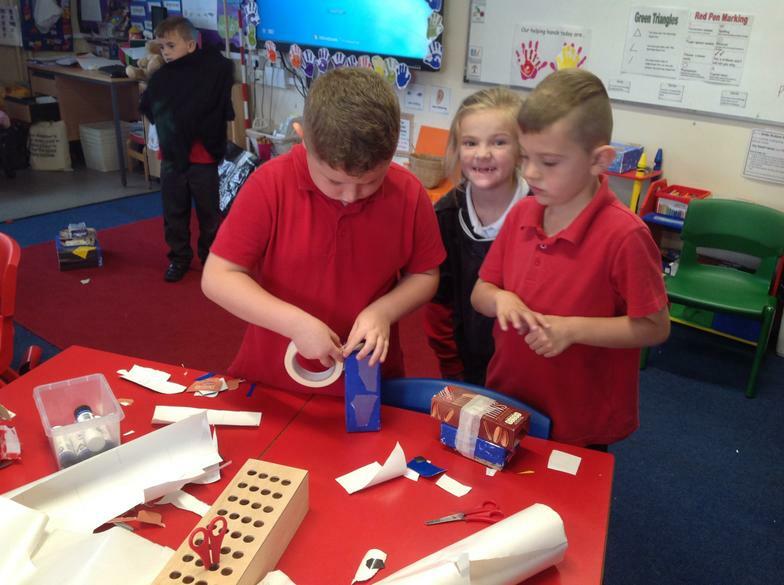 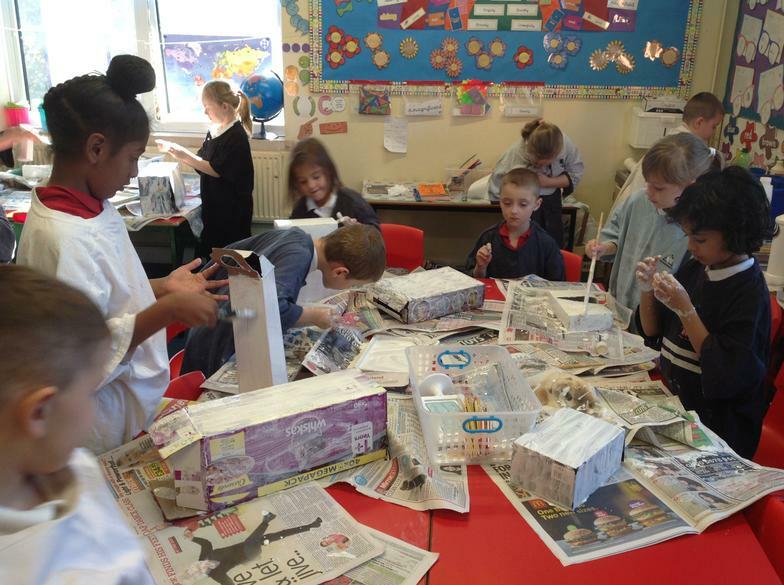 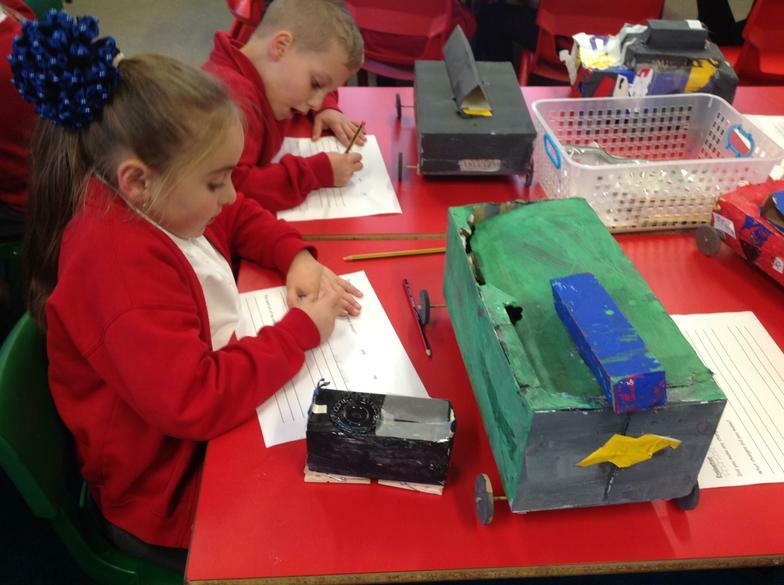 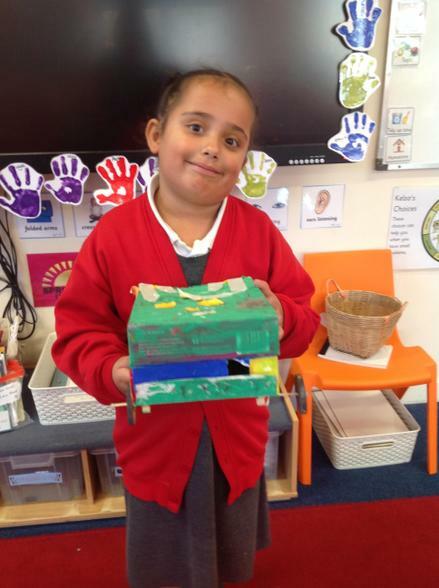 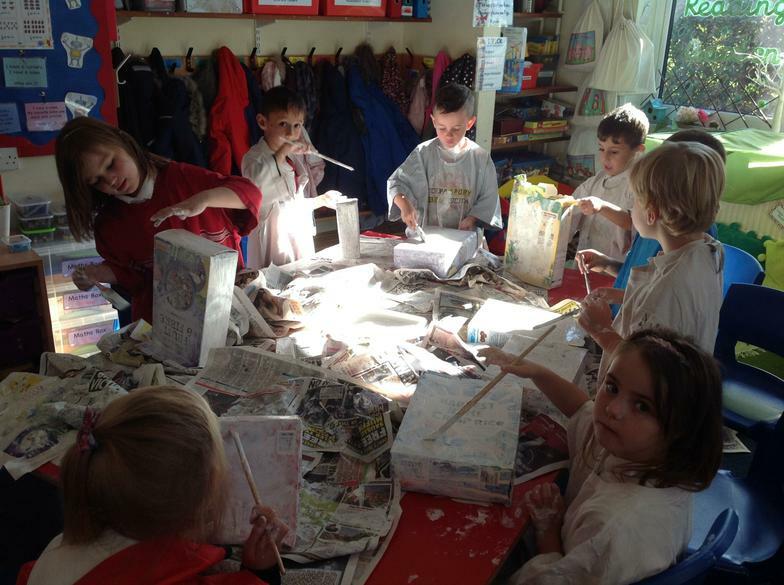 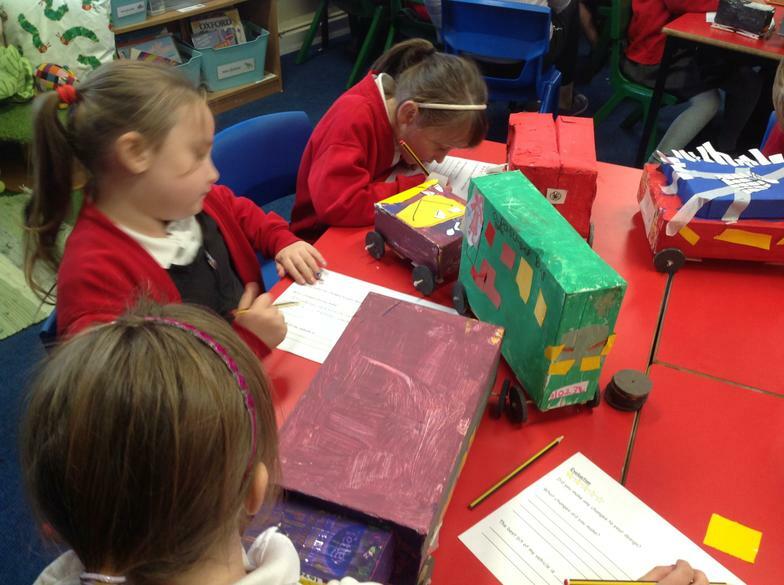 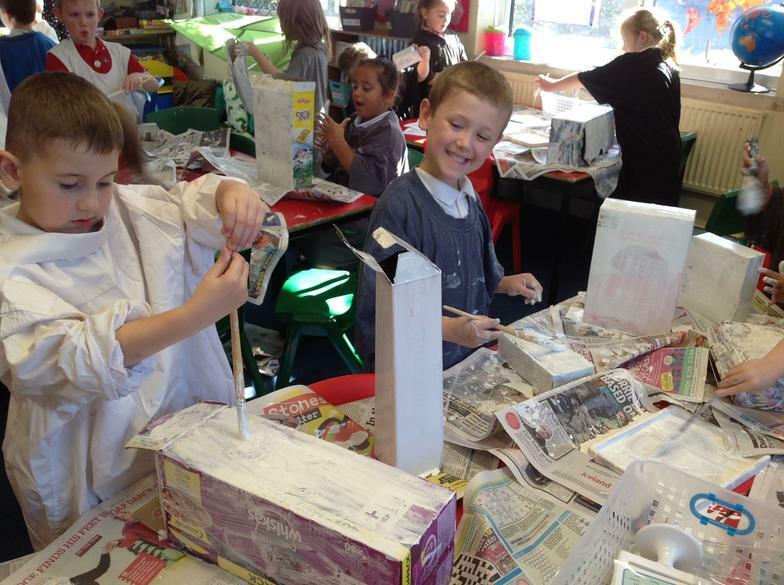 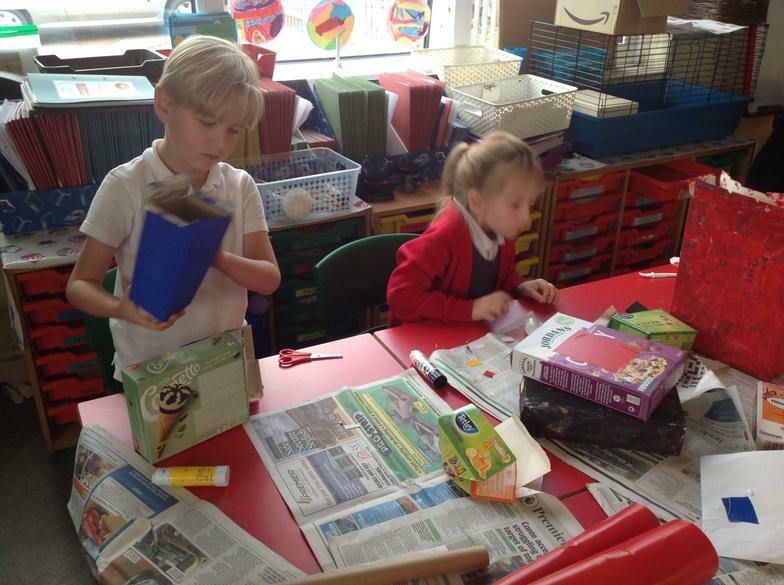 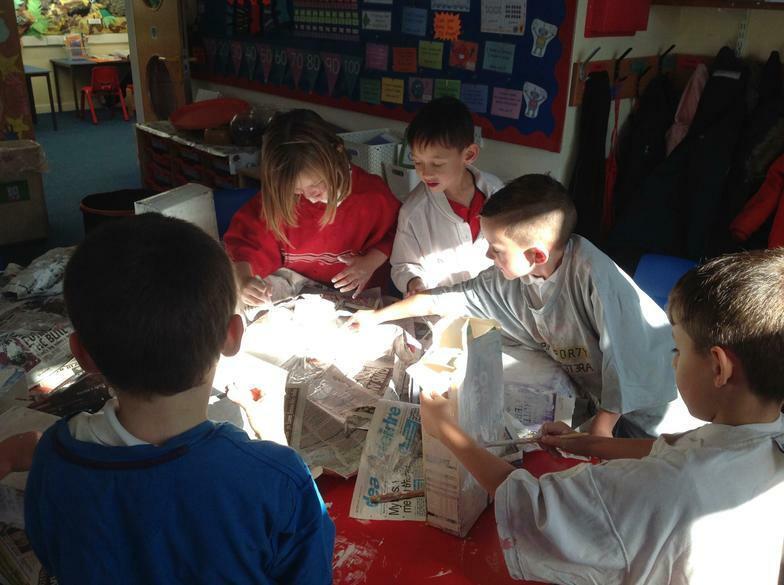 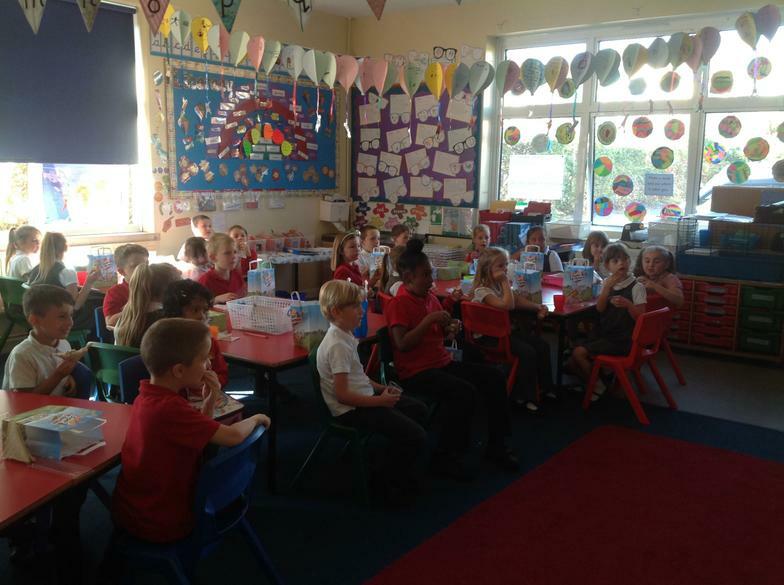 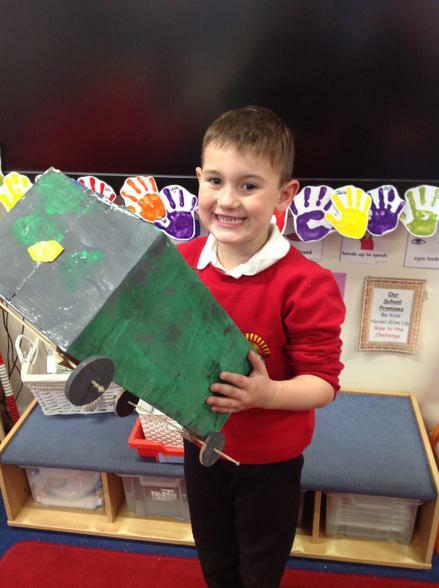 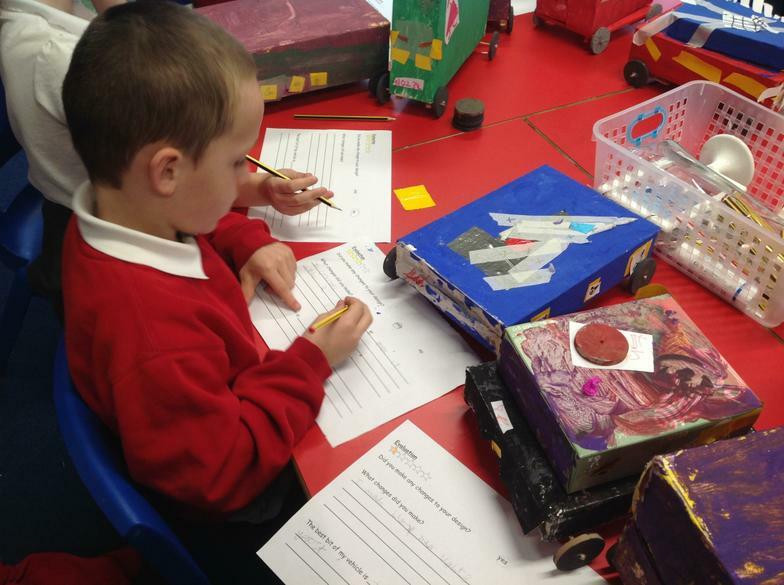 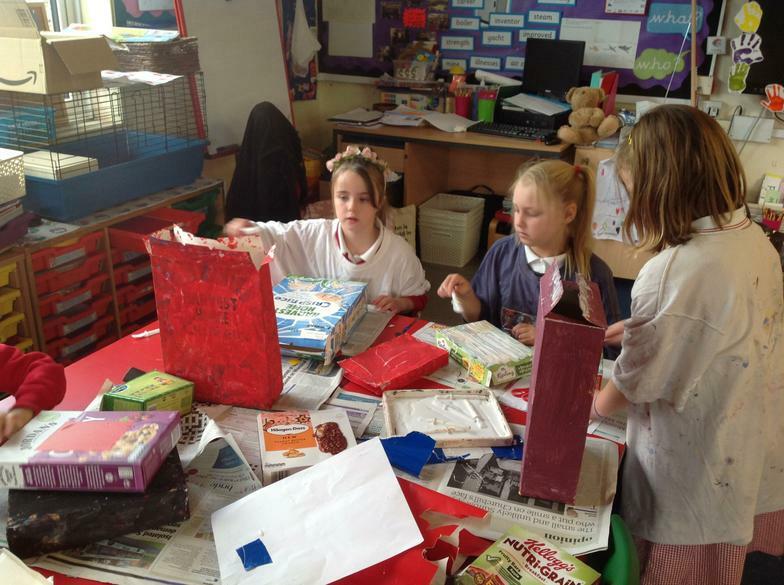 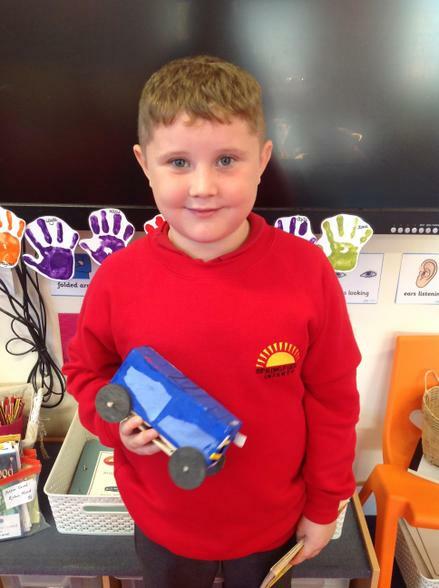 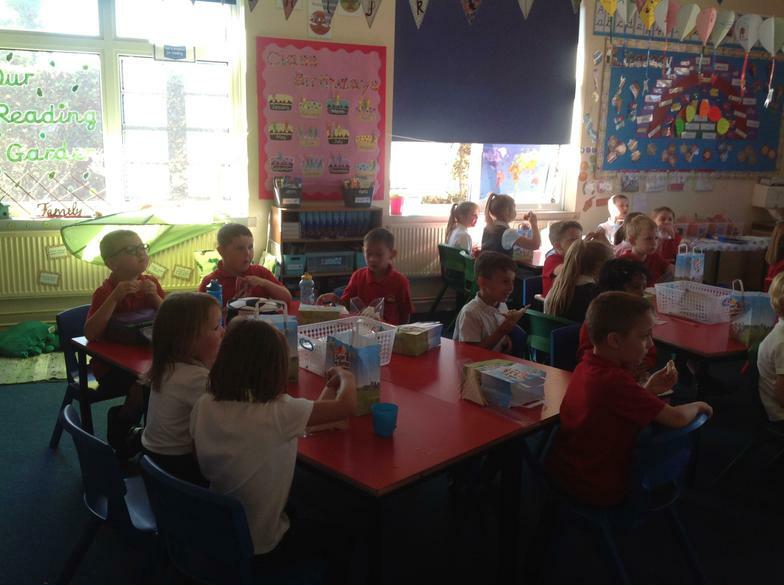 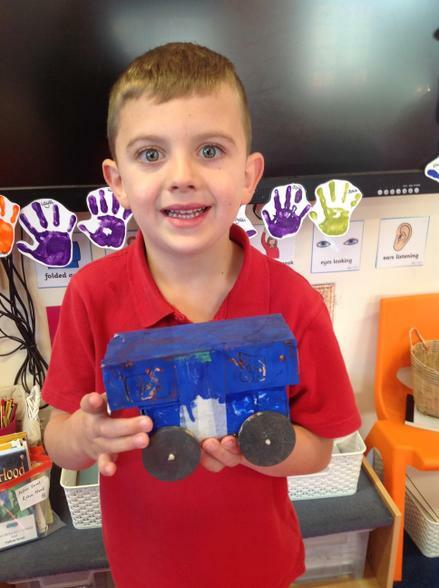 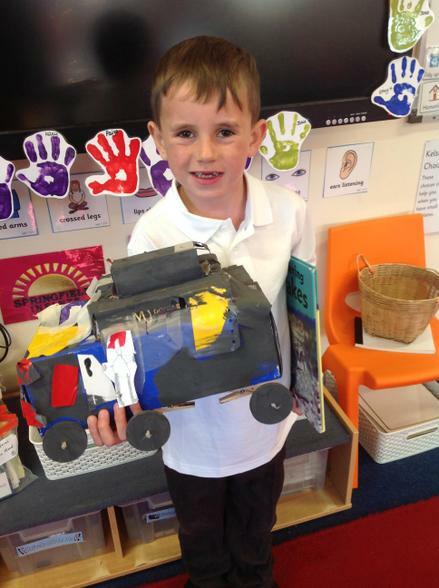 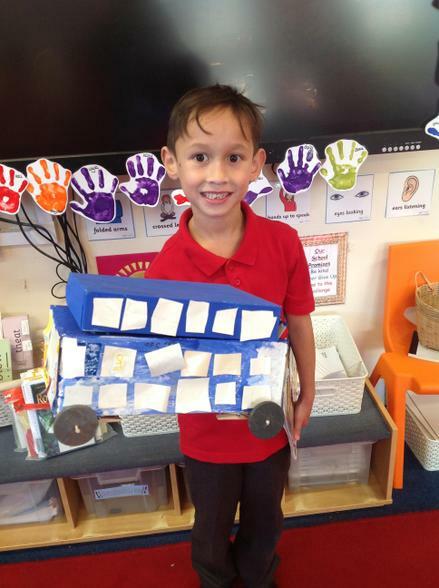 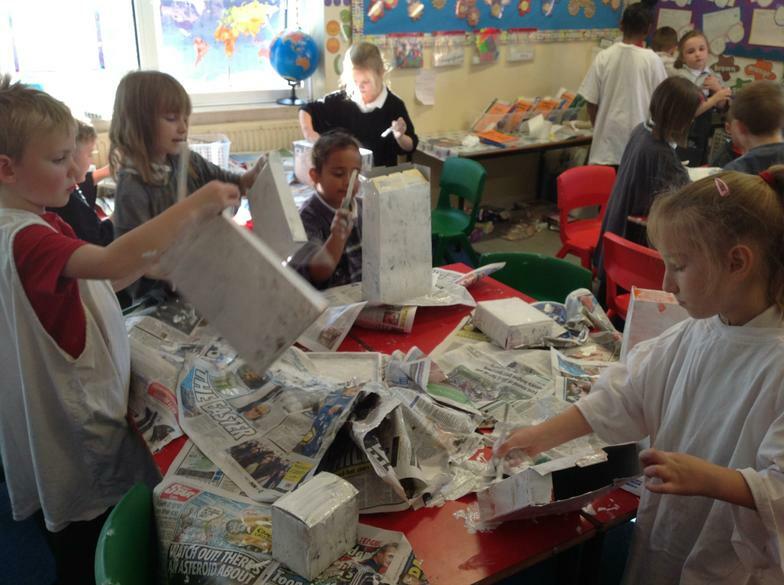 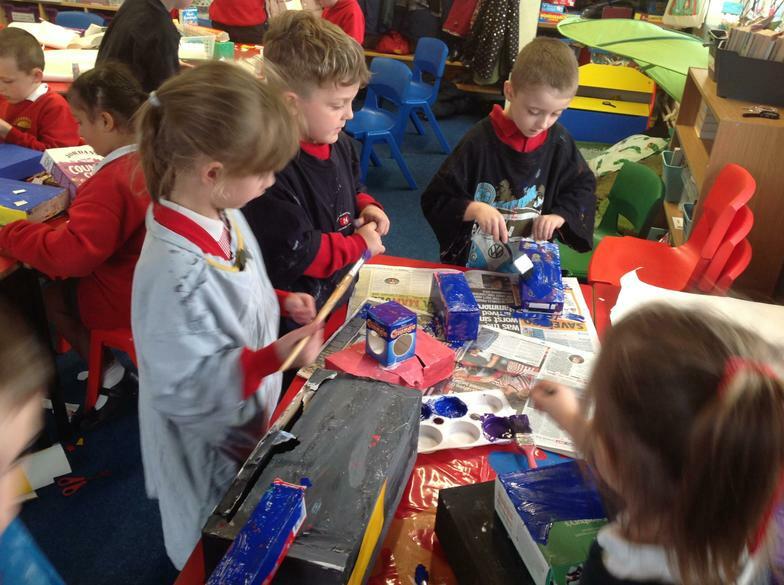 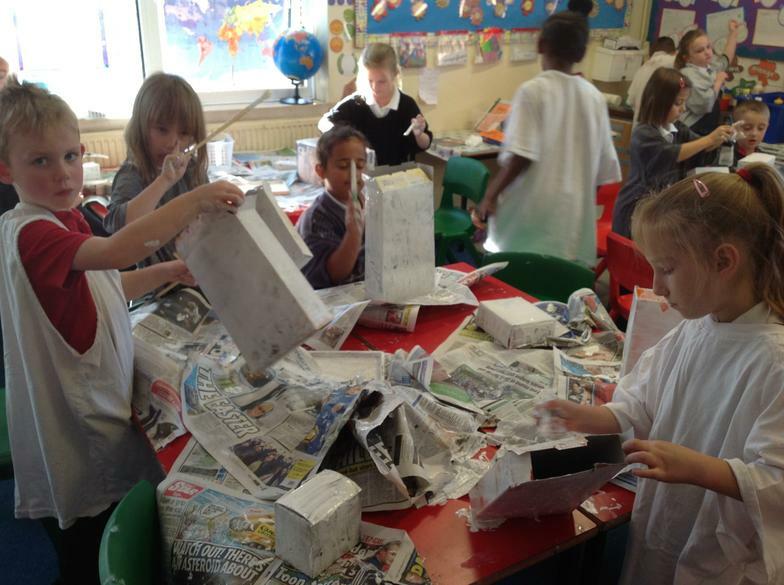 All of the children thoroughly enjoyed making their vehicle and even evaluated their work to say what worked well and what they would change next time. 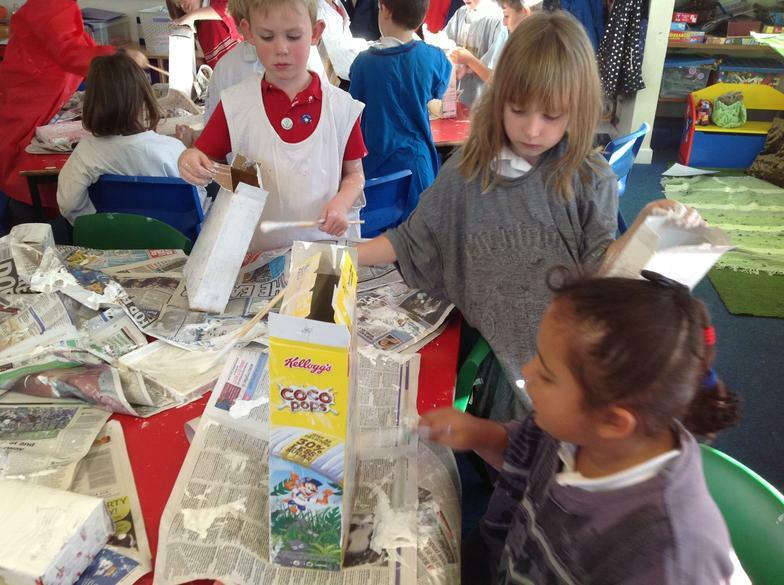 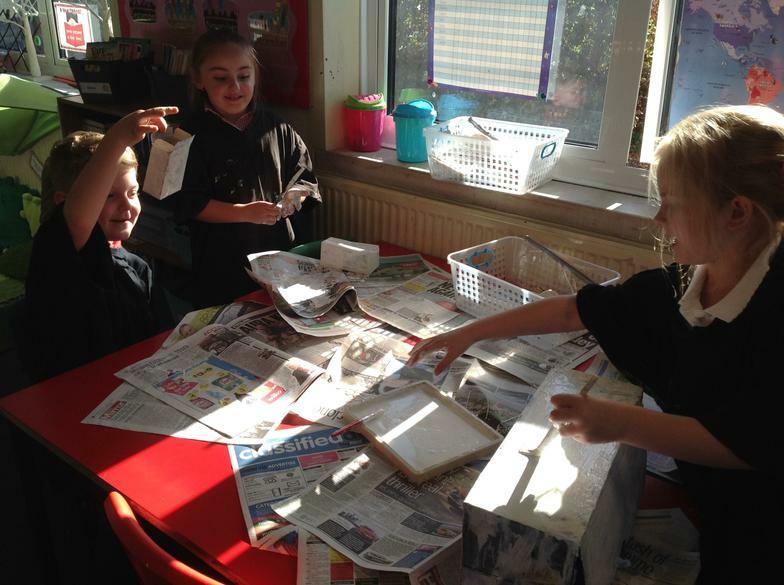 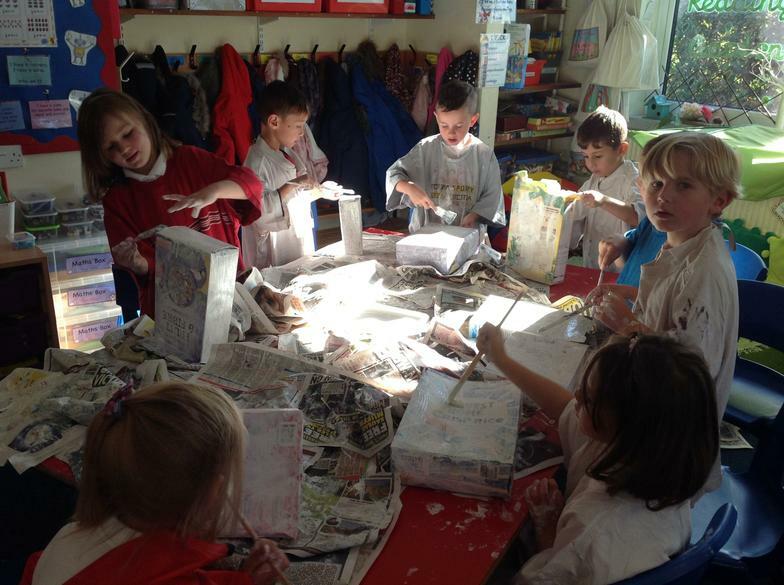 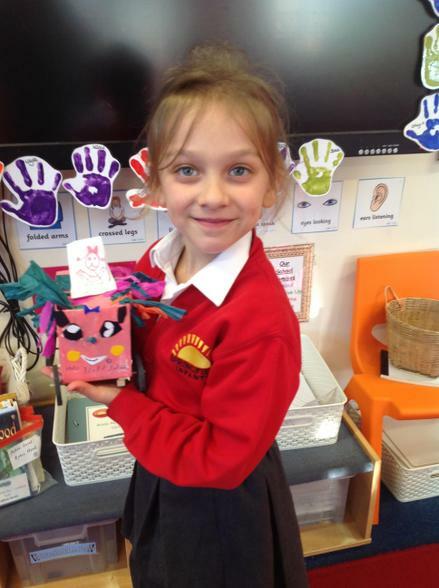 Great designing and making work 2AC! 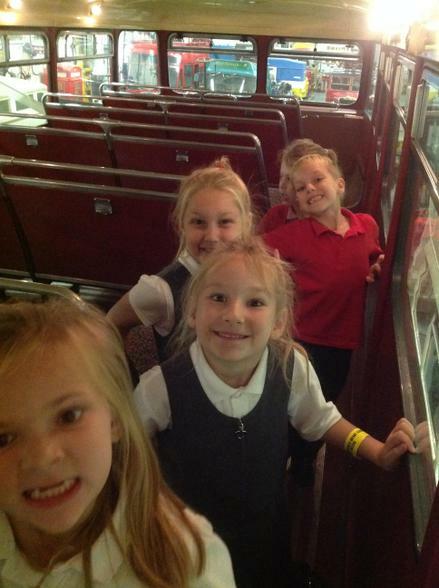 We thoroughly enjoyed our trip to the museum! 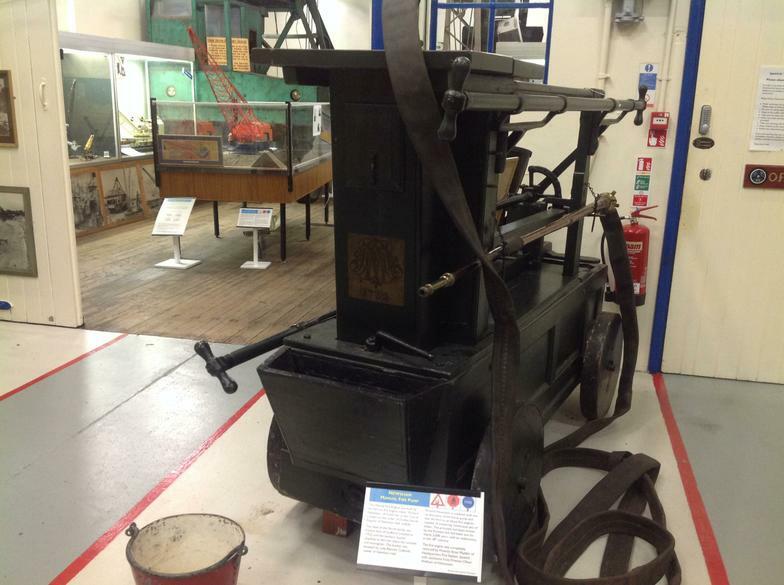 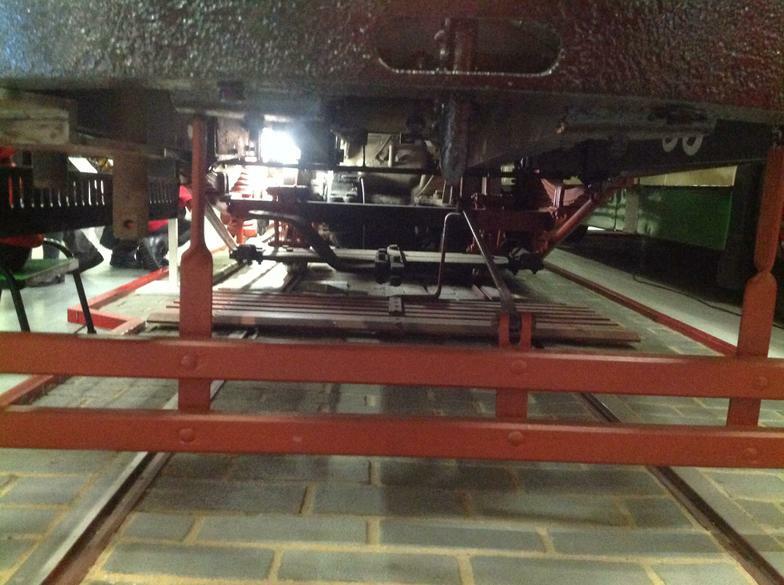 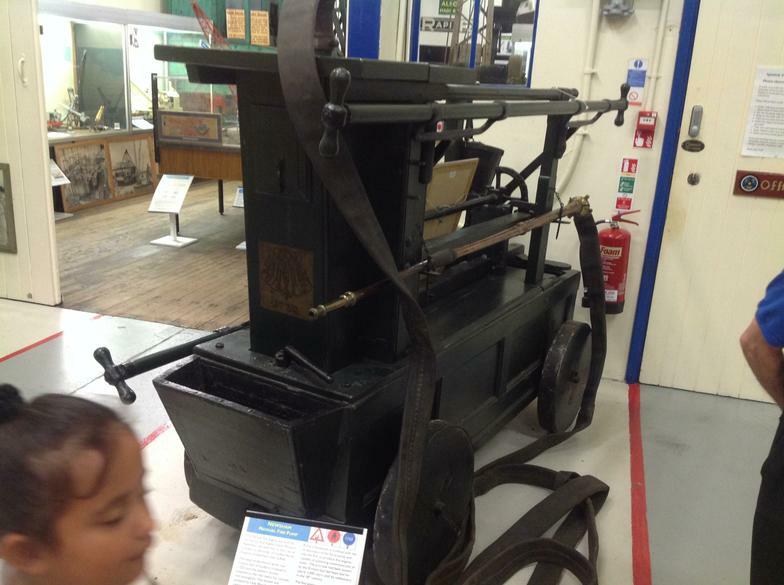 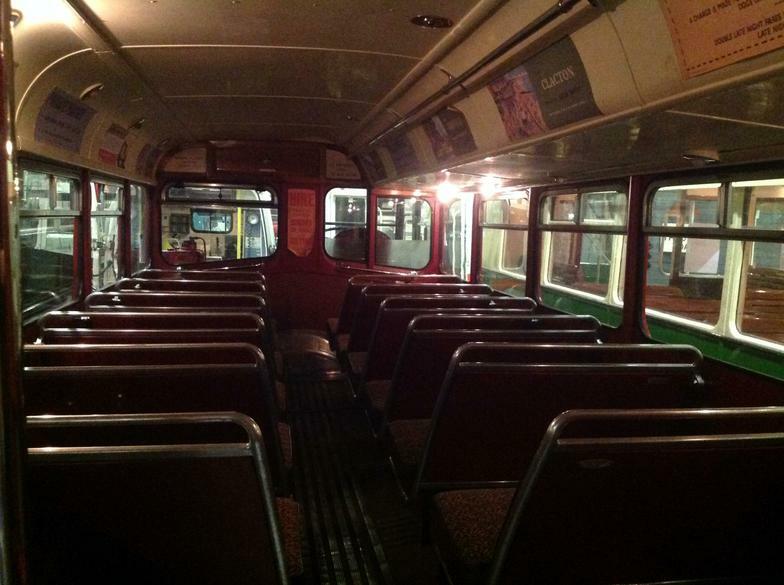 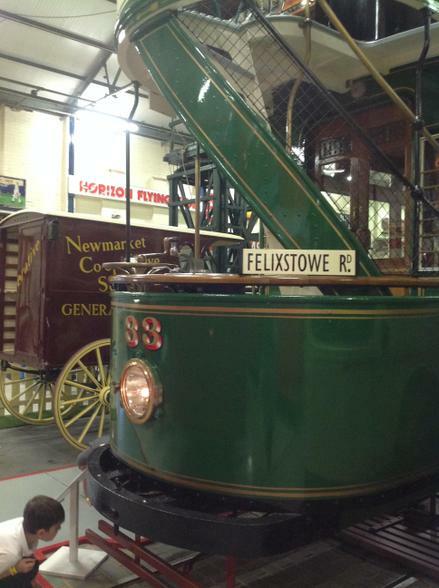 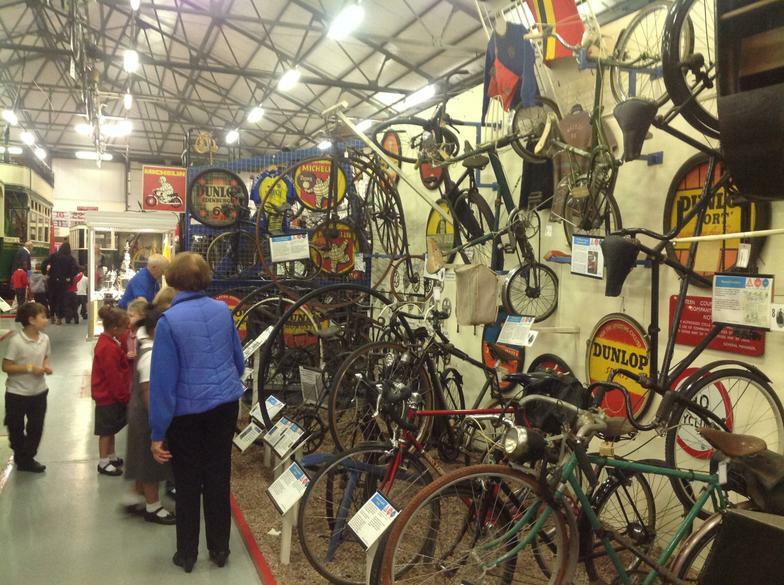 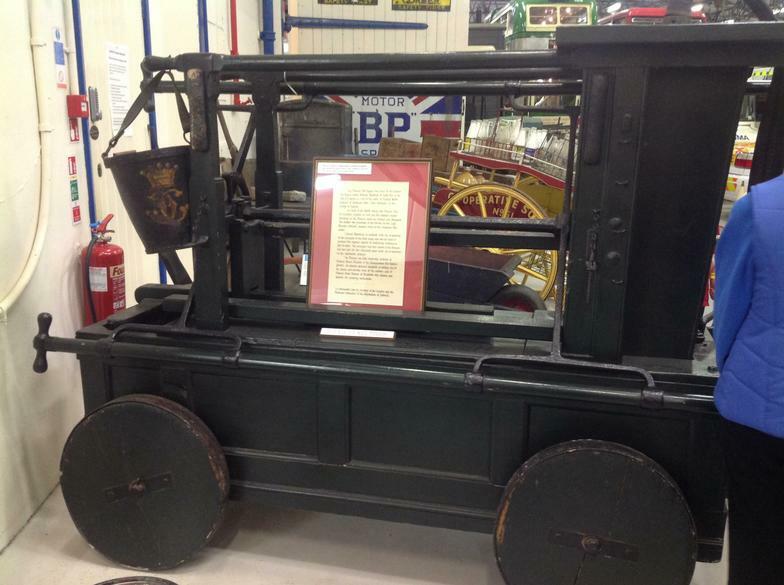 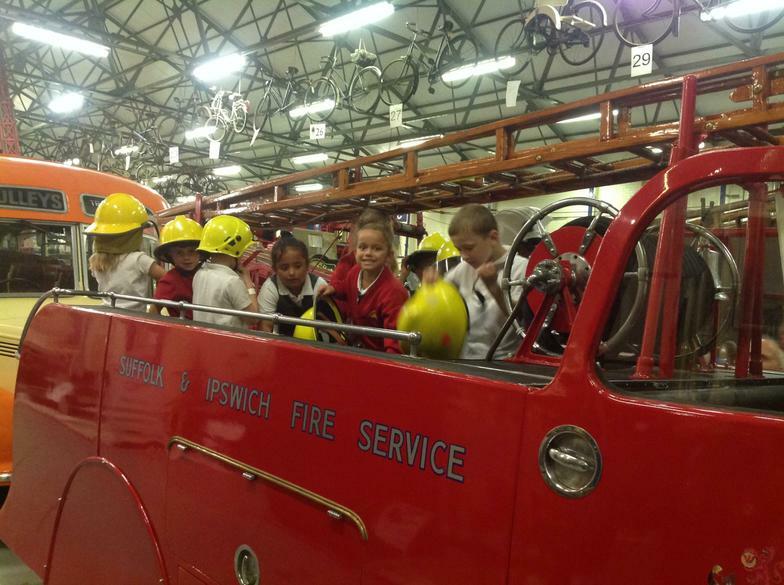 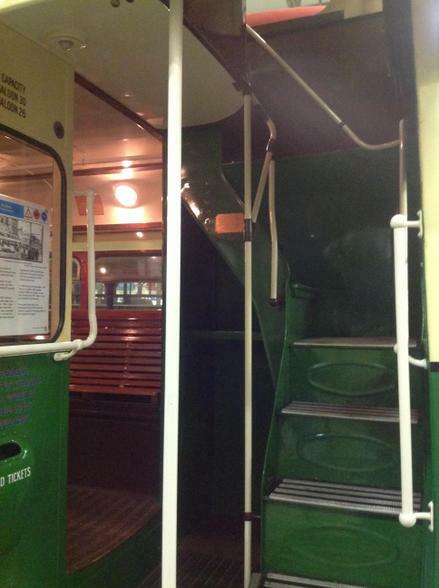 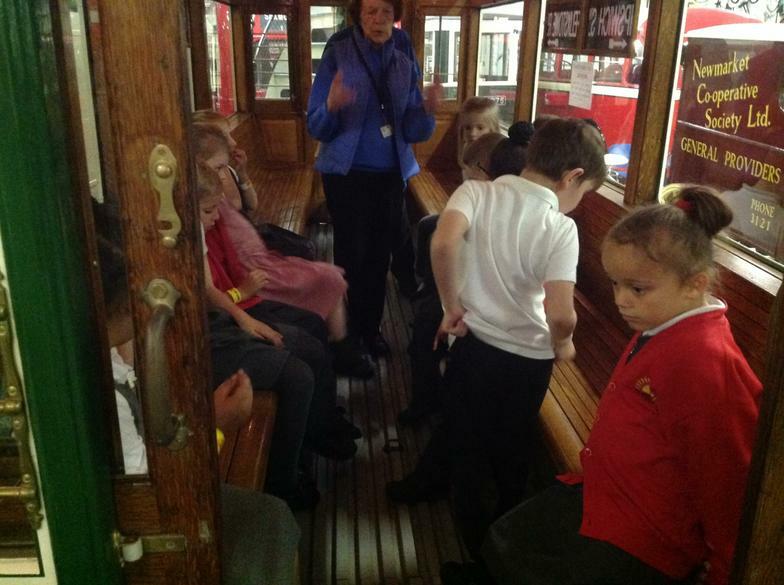 We saw lots of different types of transport that was used in and around Ipswich. 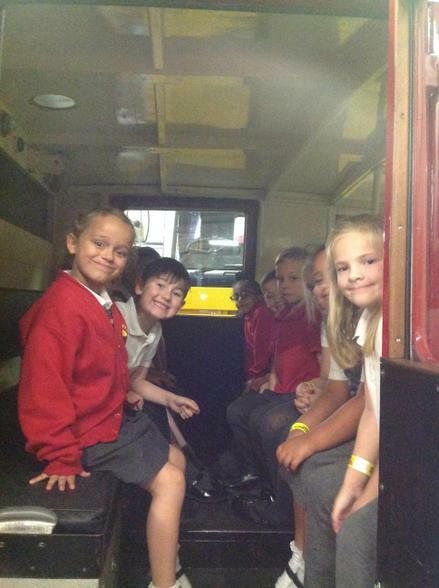 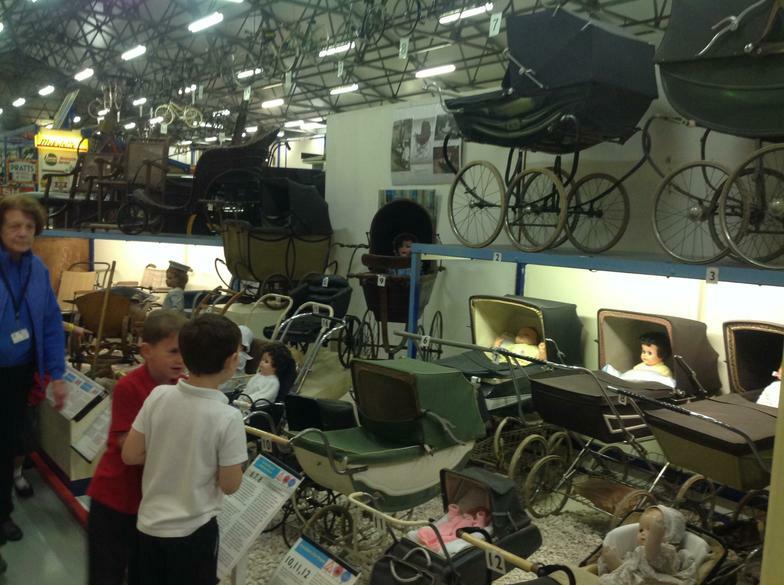 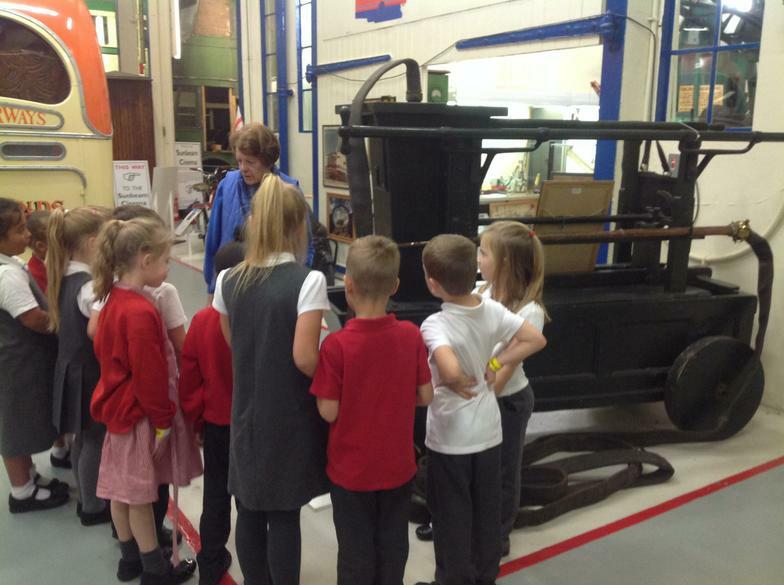 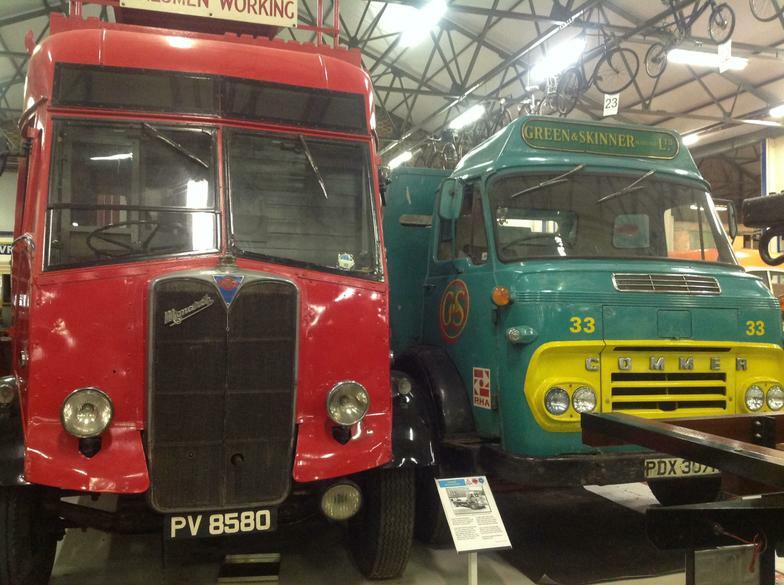 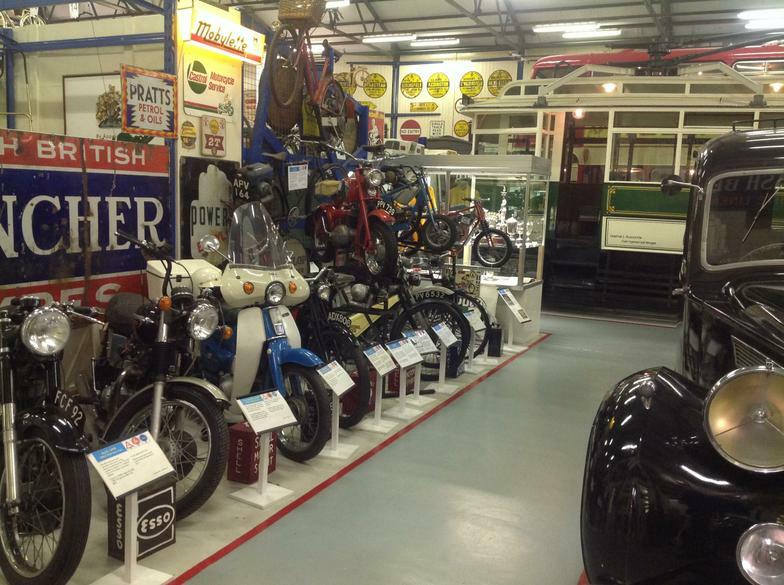 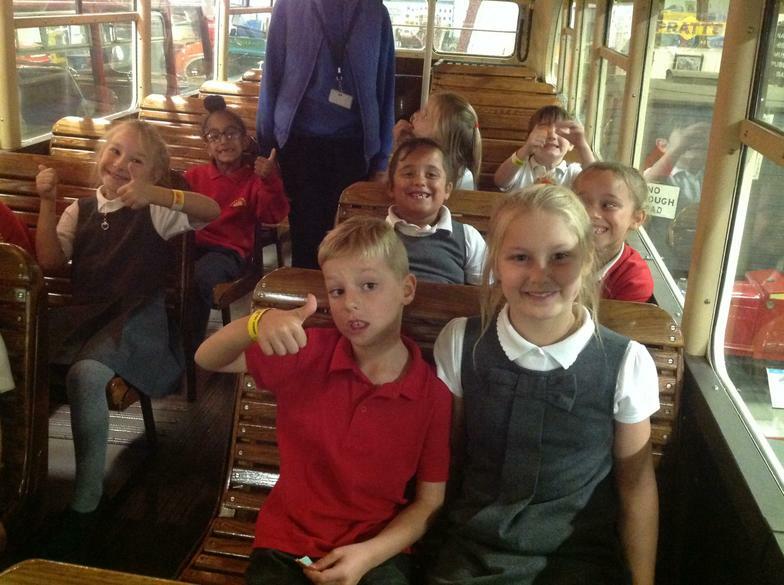 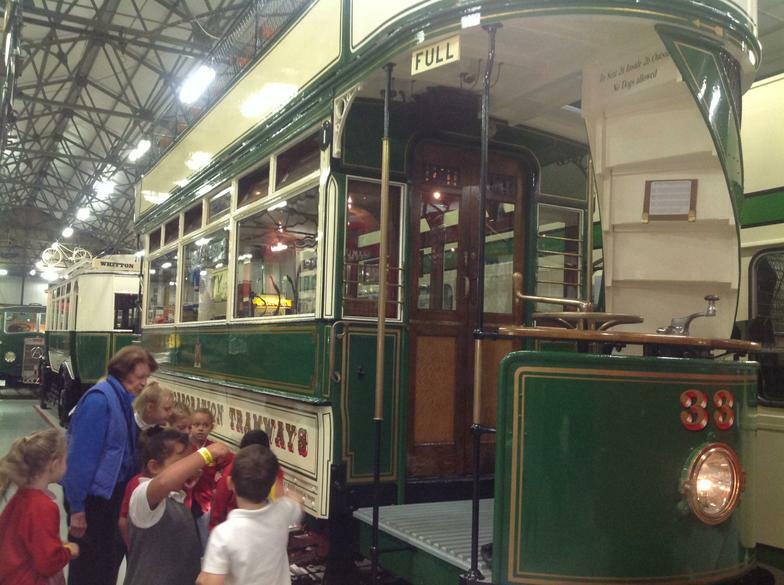 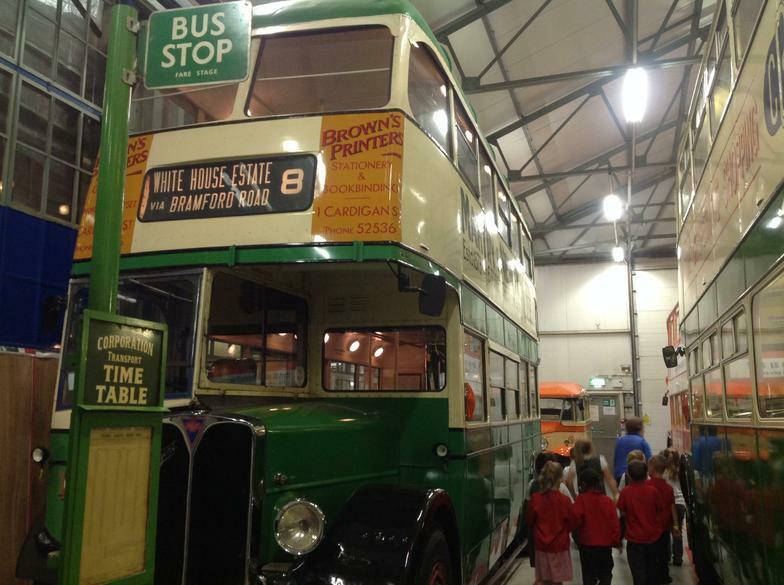 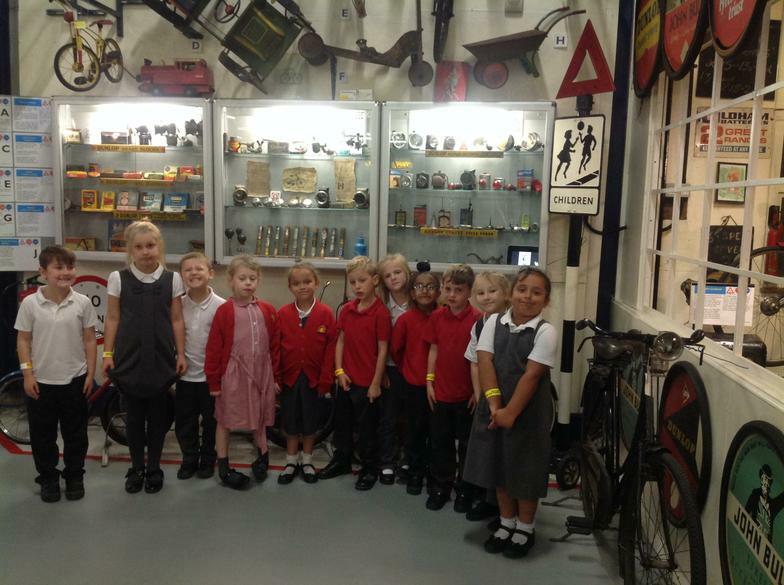 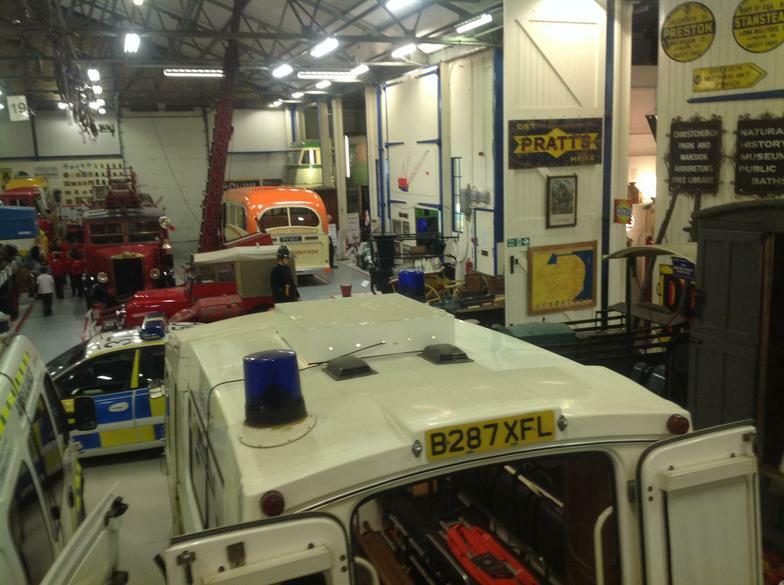 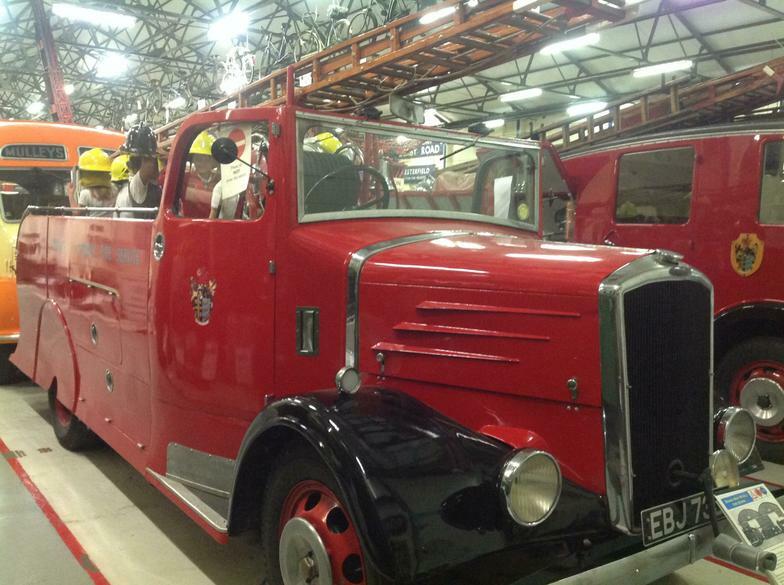 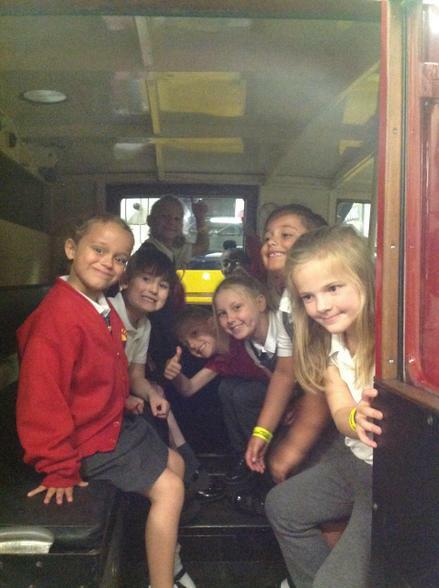 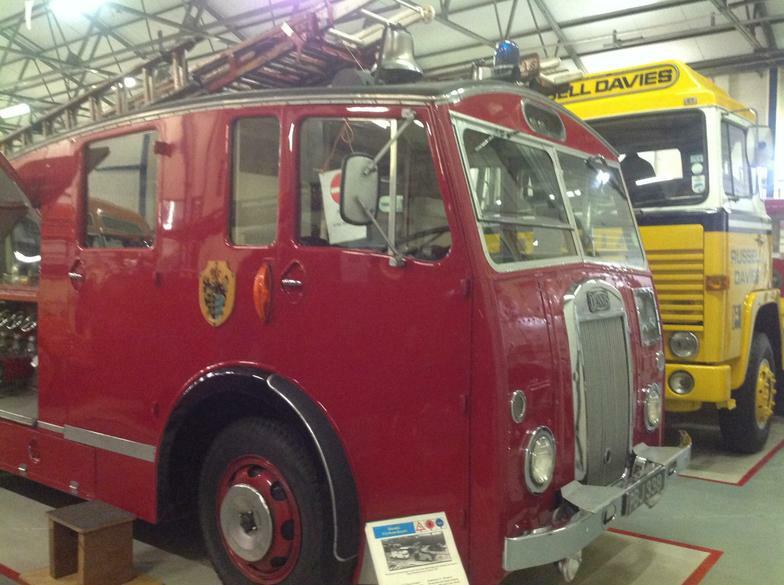 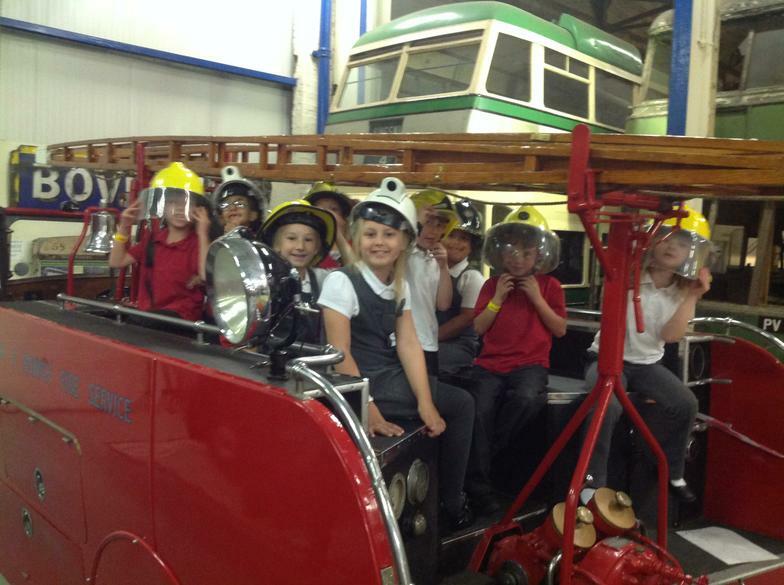 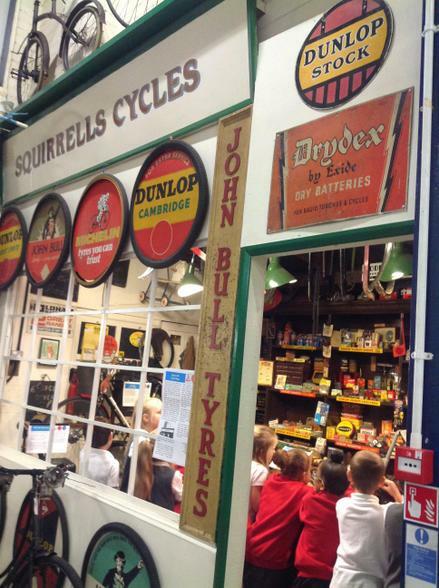 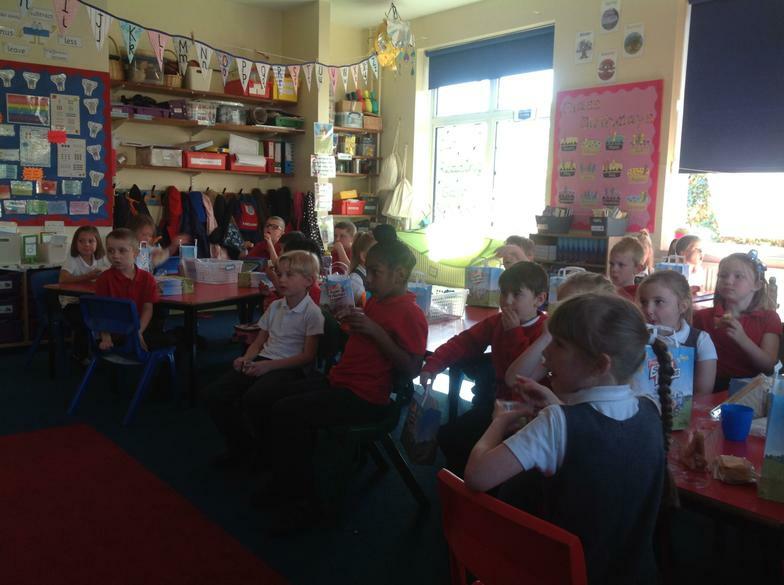 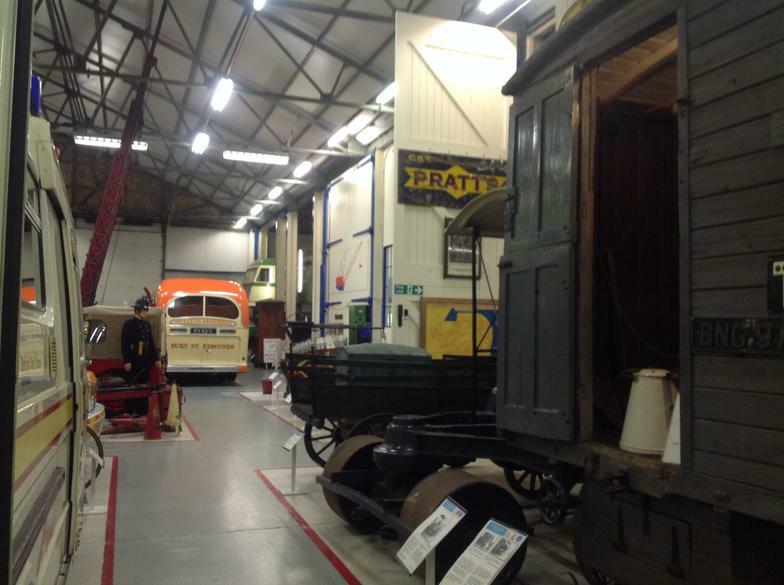 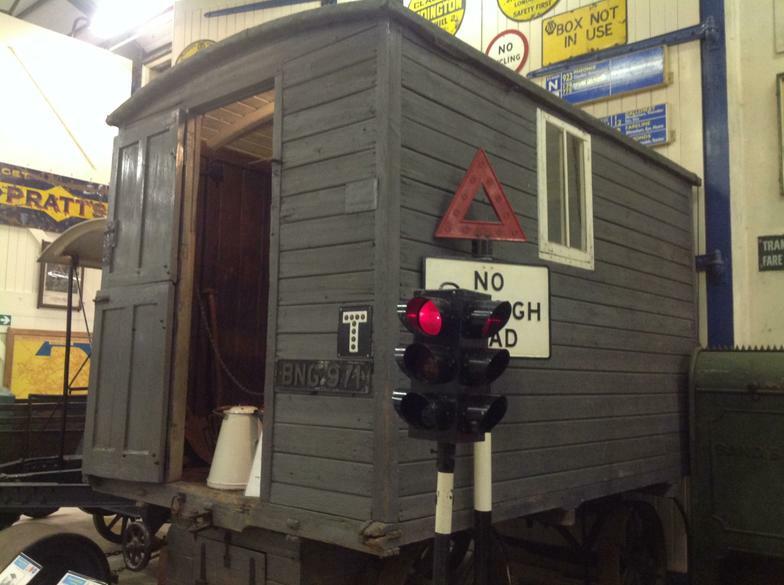 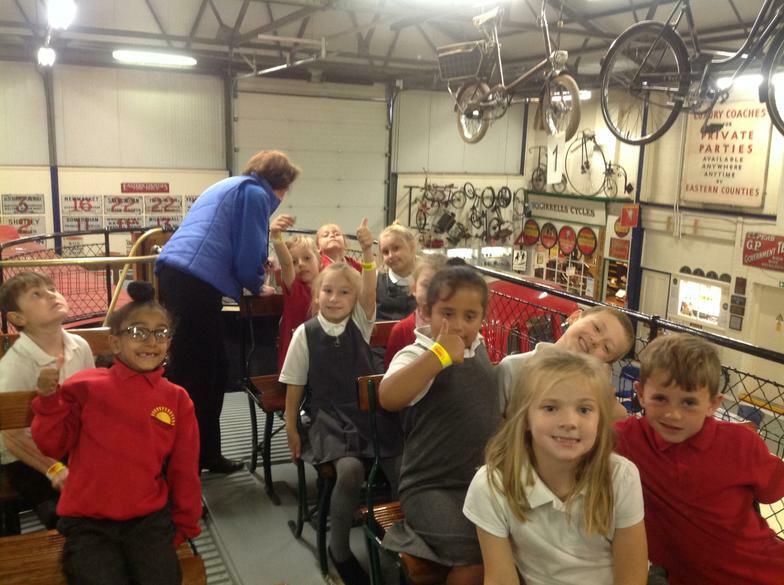 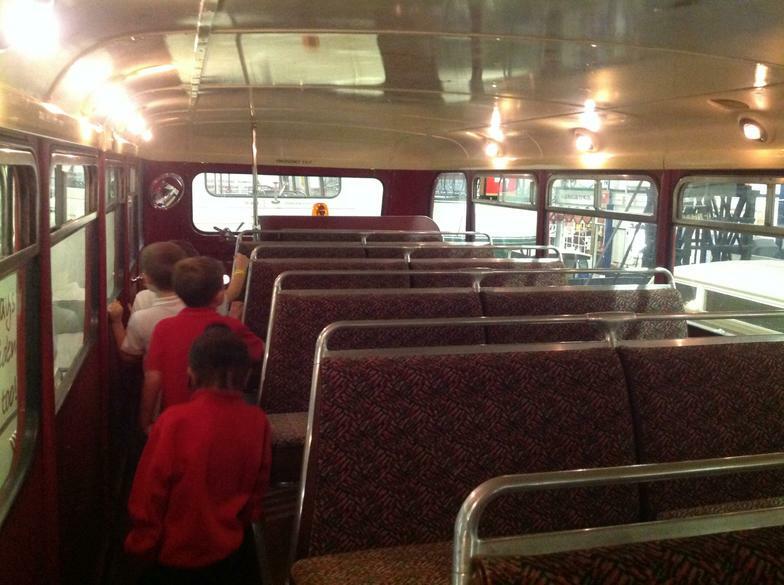 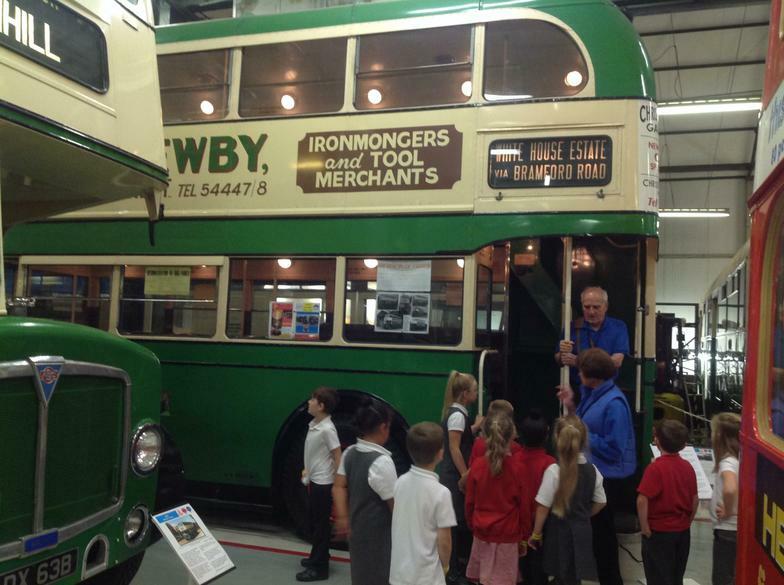 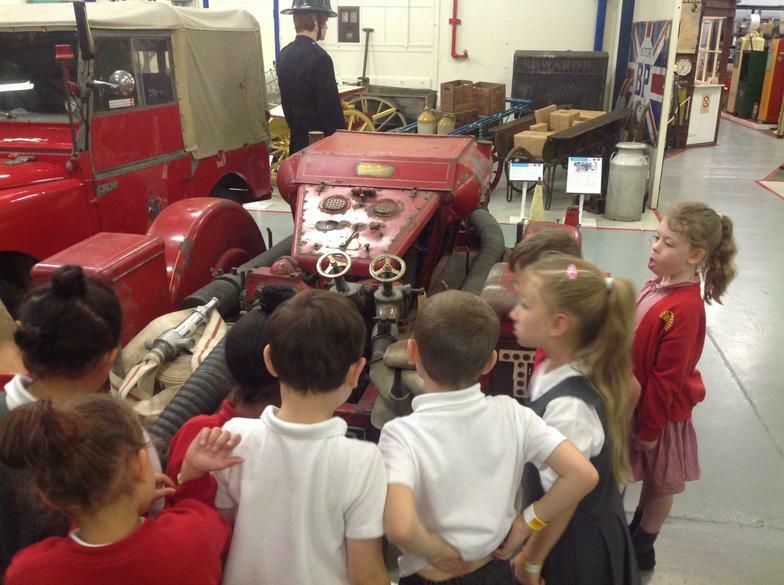 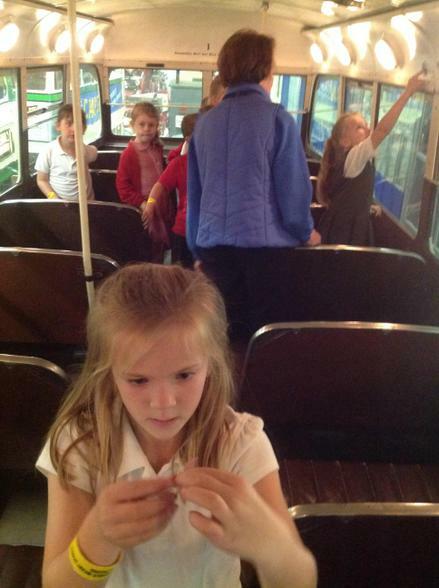 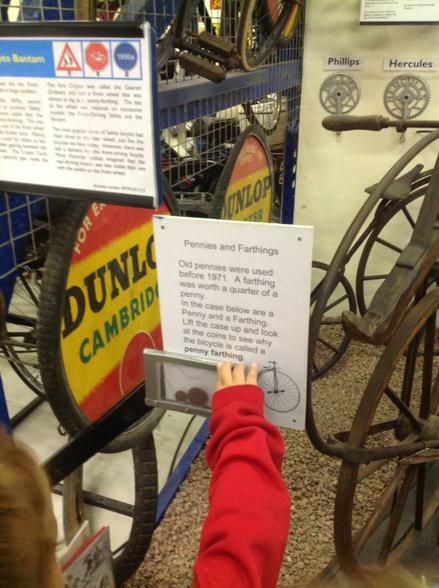 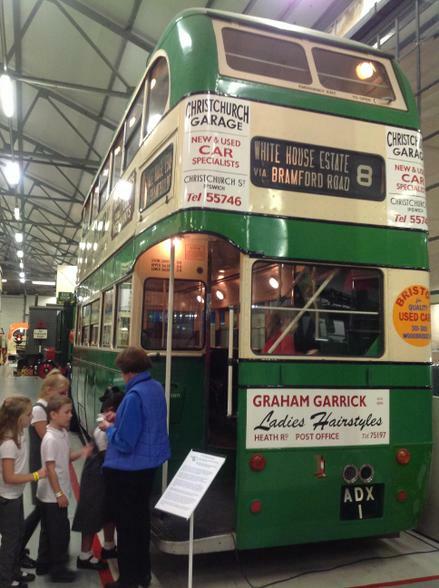 We learnt lots of facts about the different vehicles and enjoyed exploring the museum.